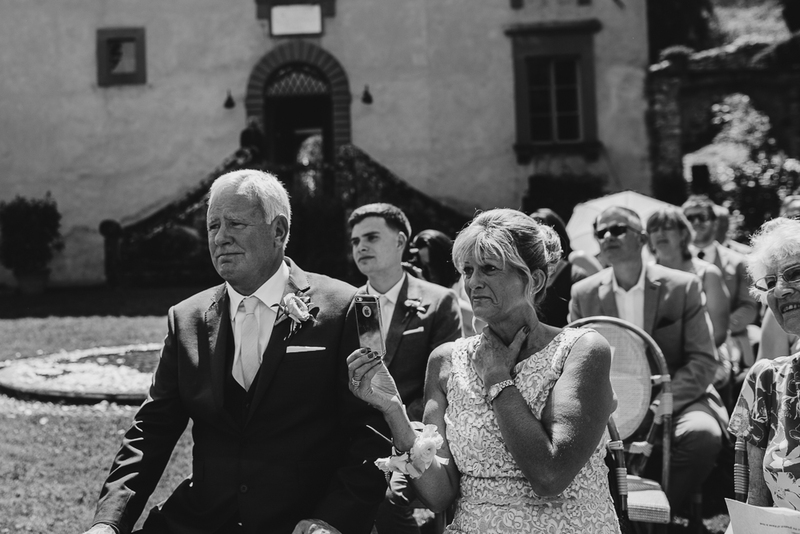 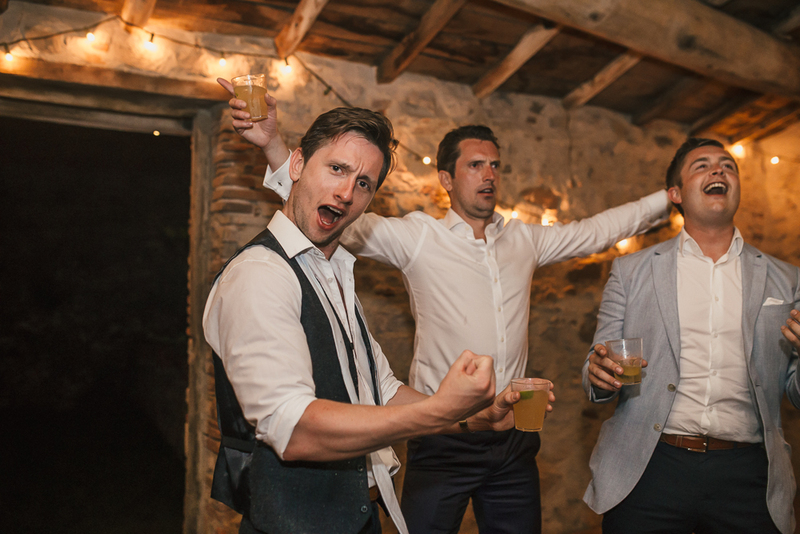 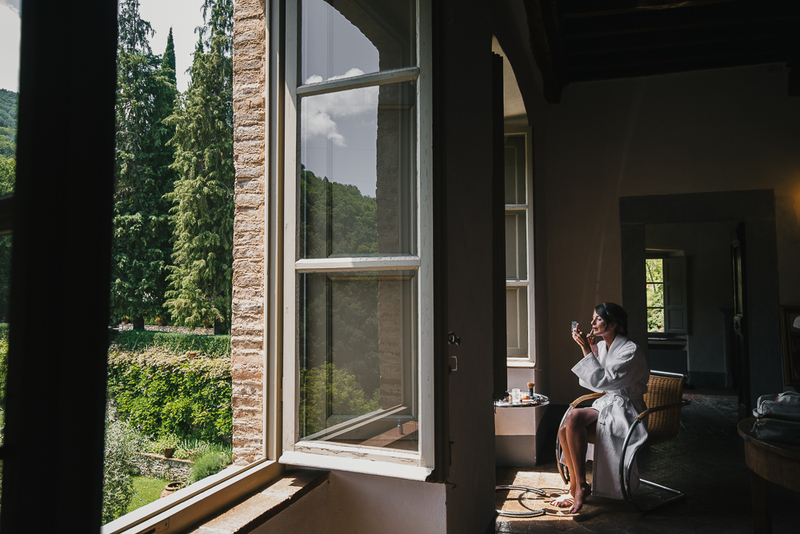 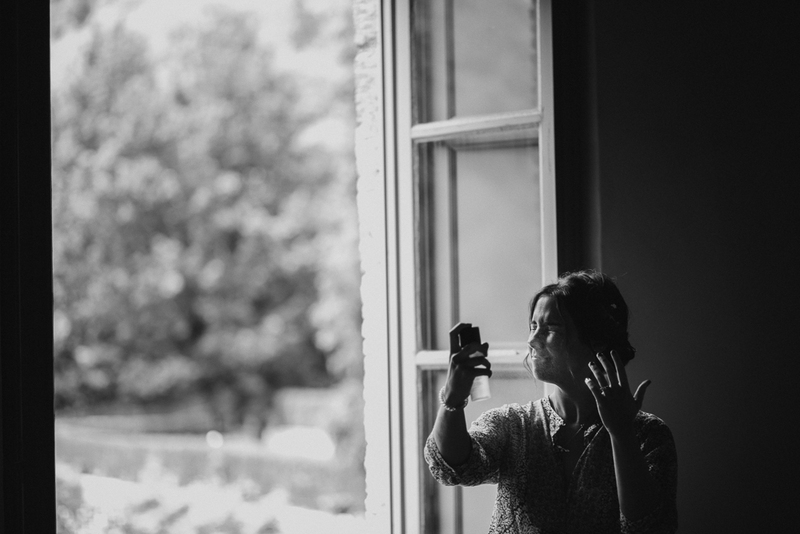 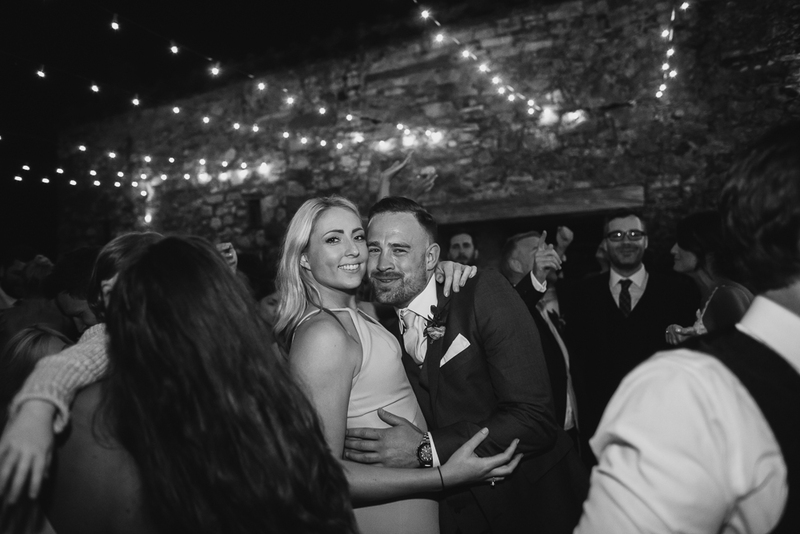 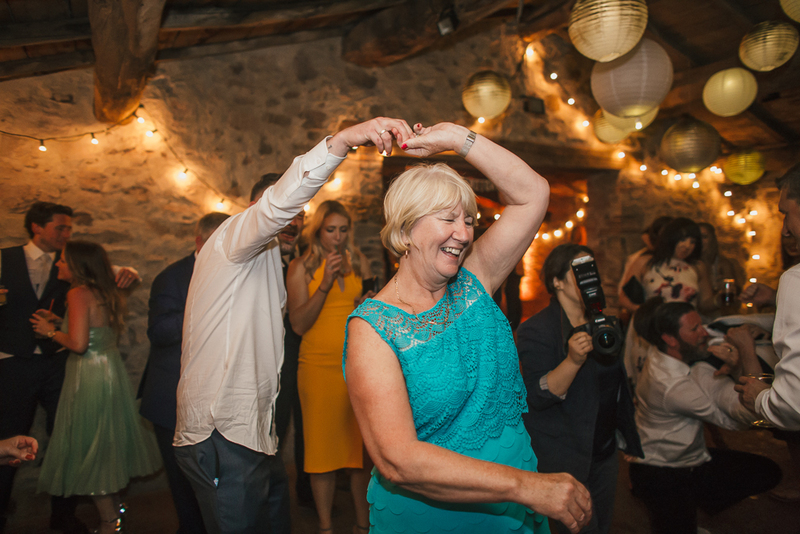 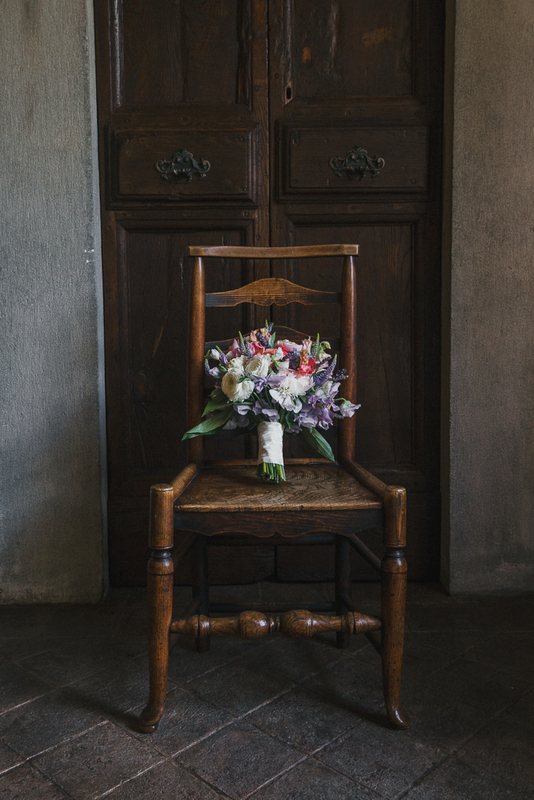 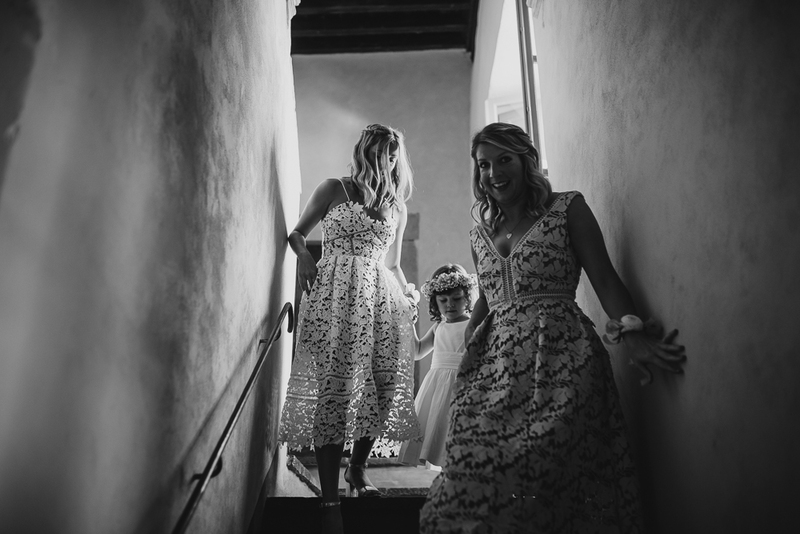 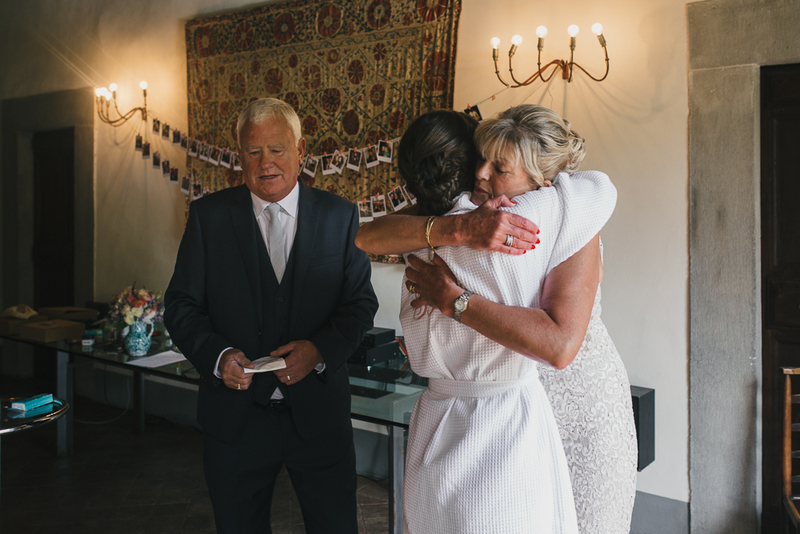 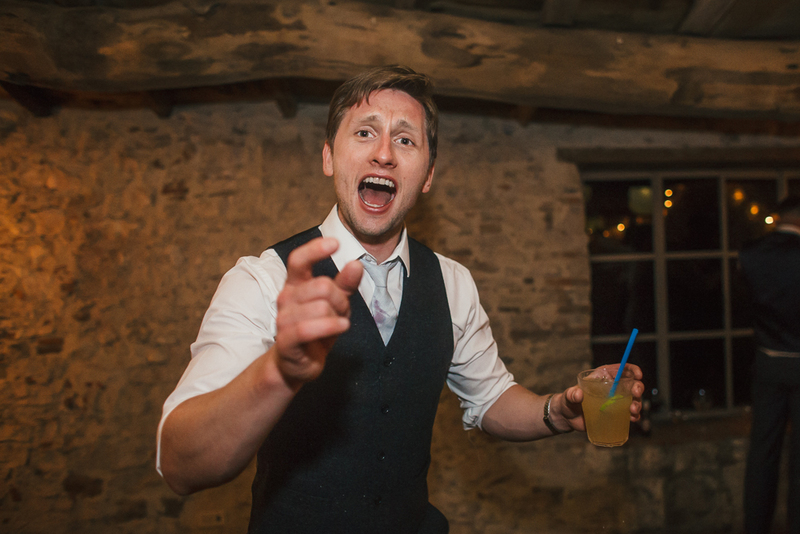 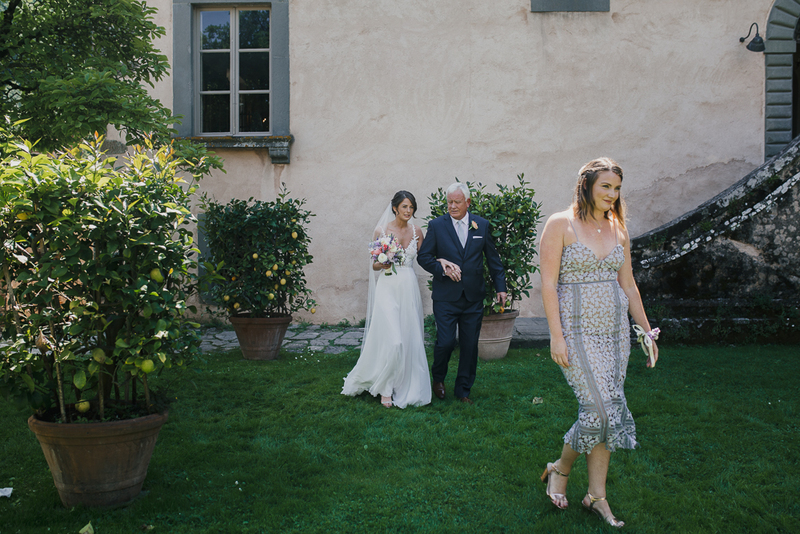 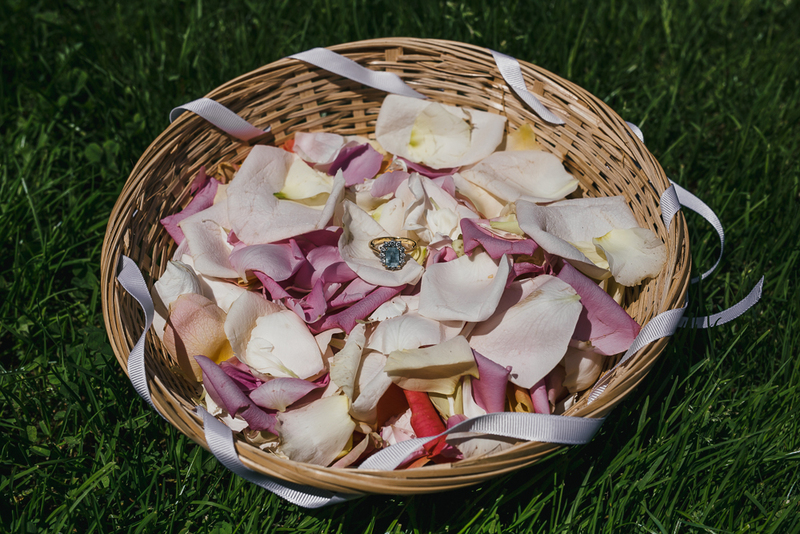 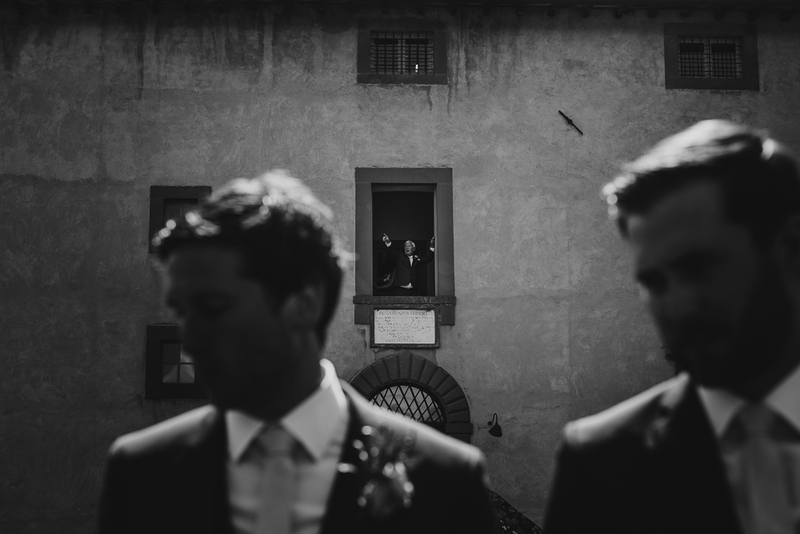 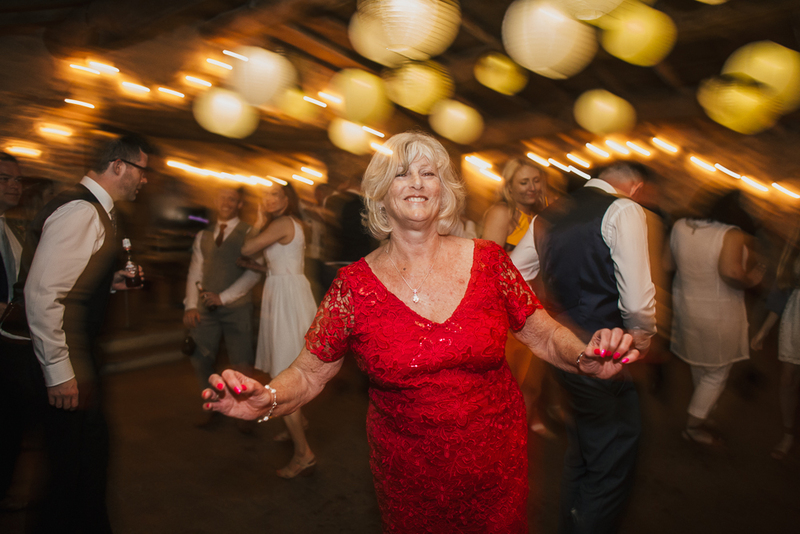 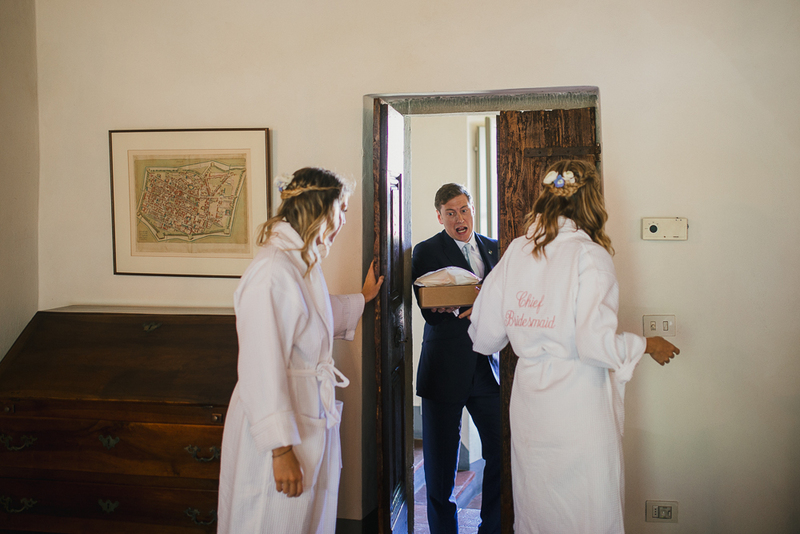 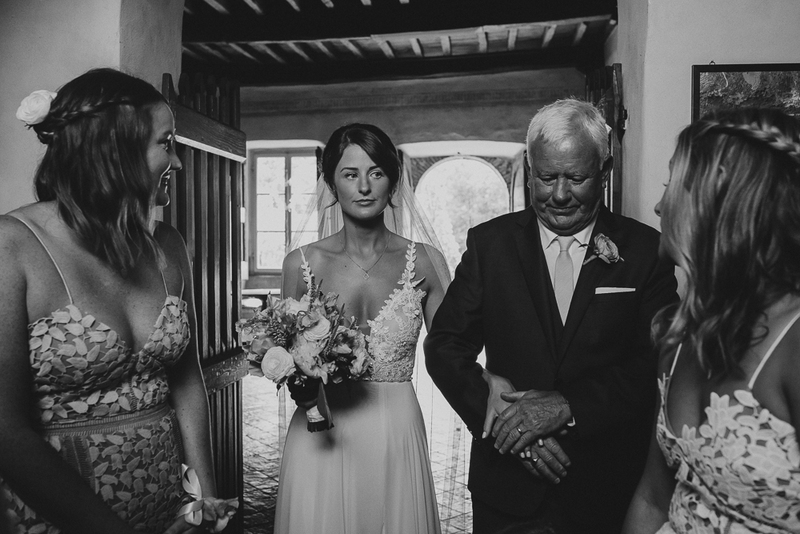 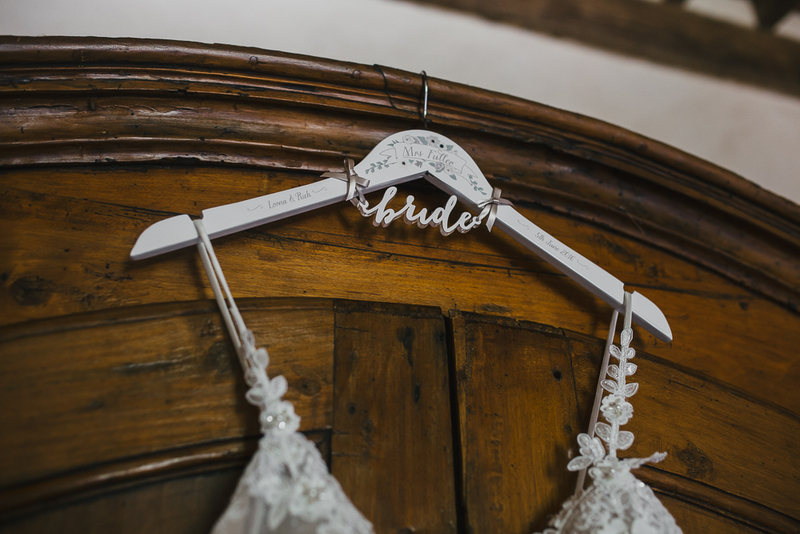 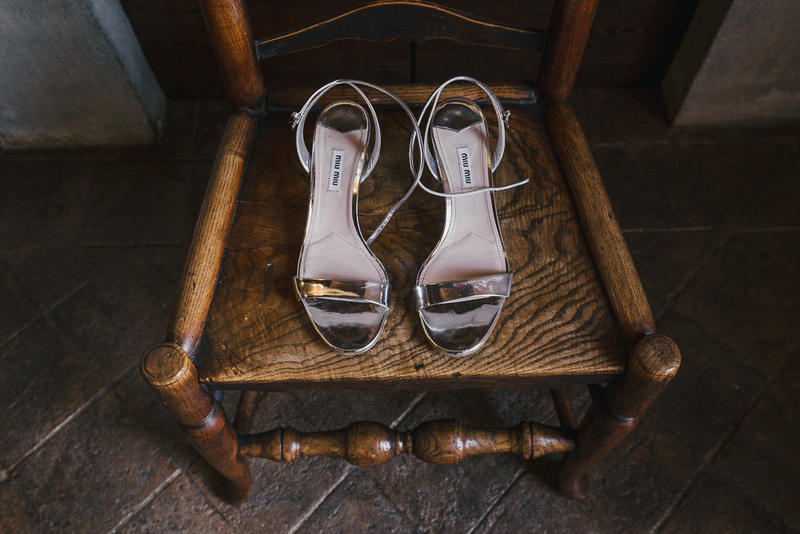 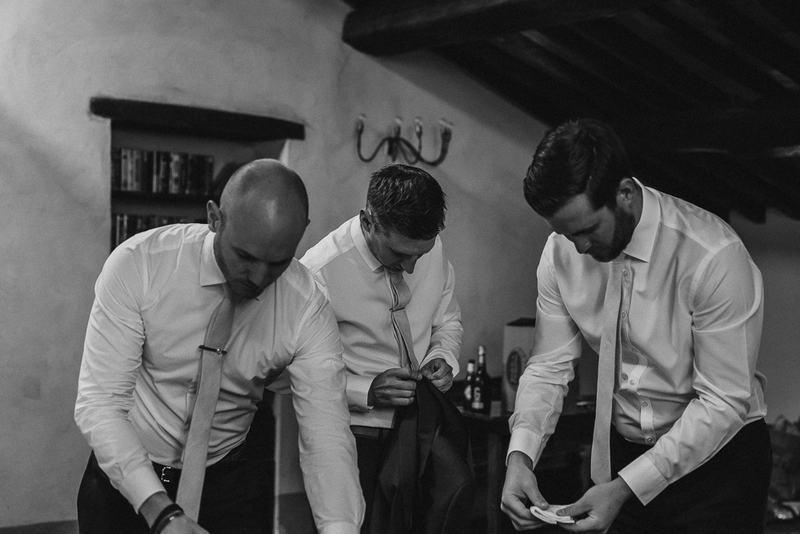 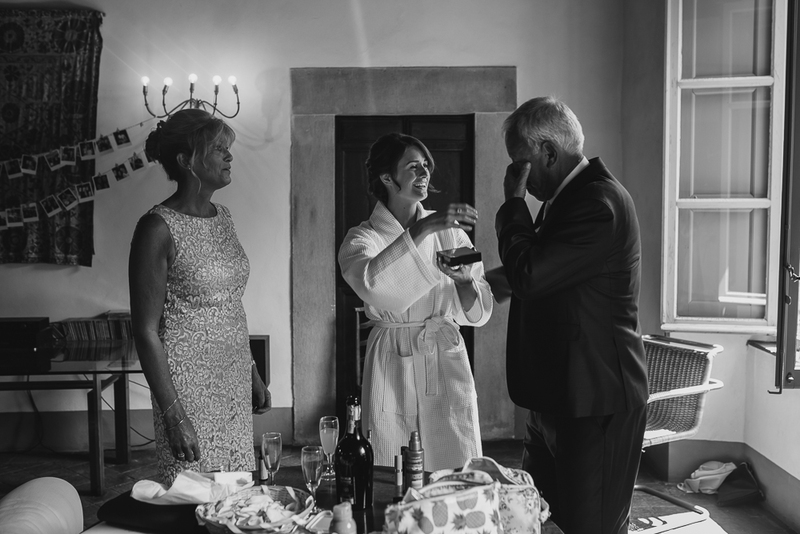 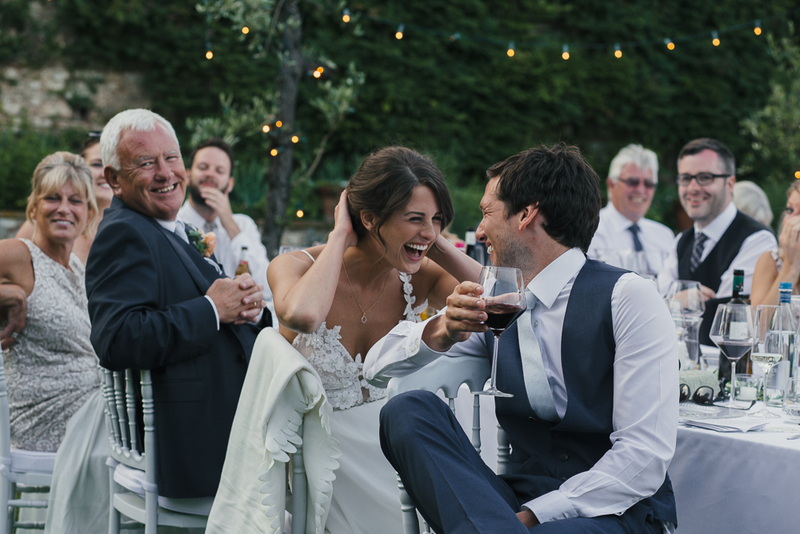 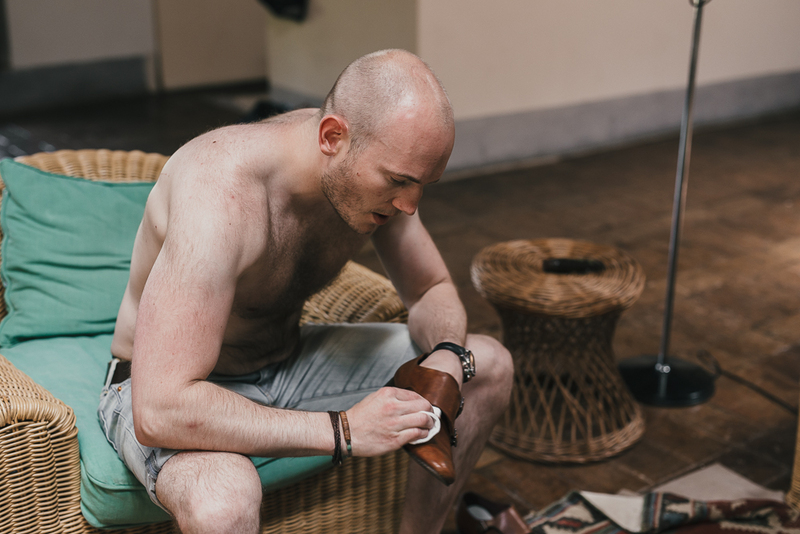 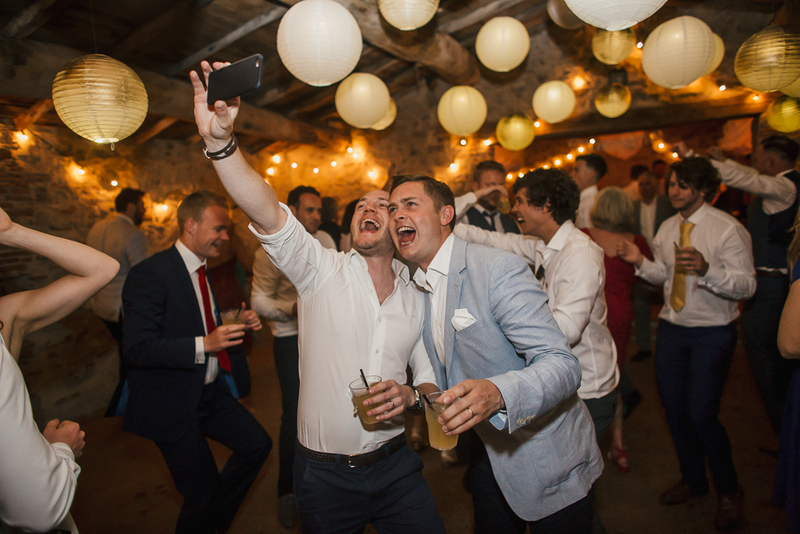 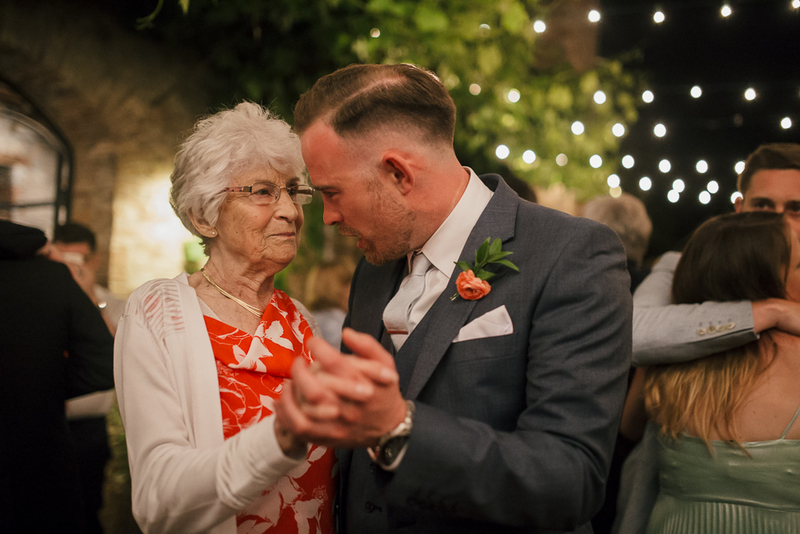 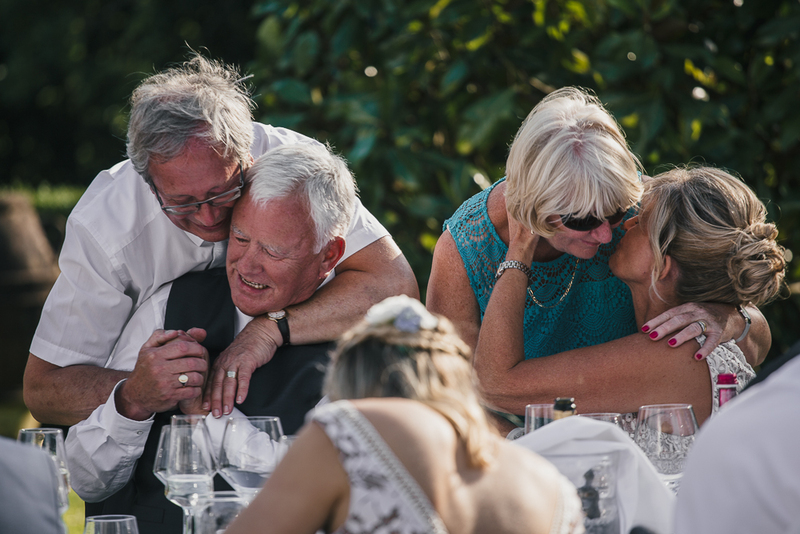 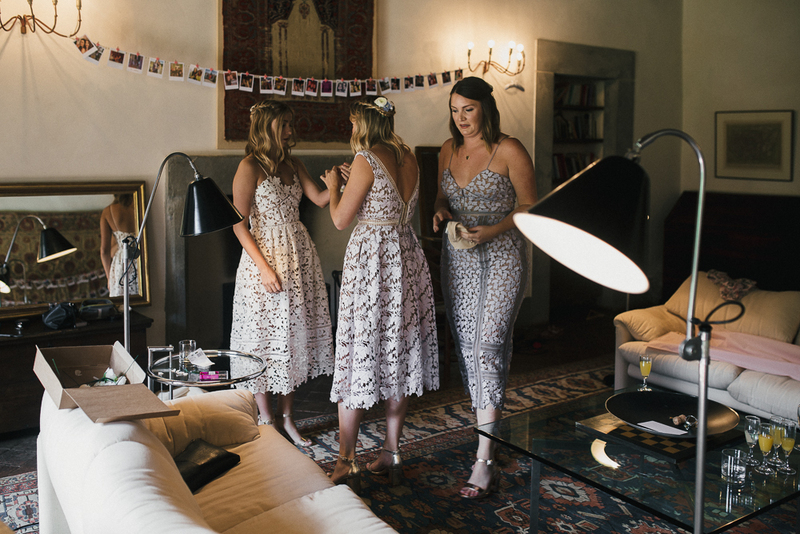 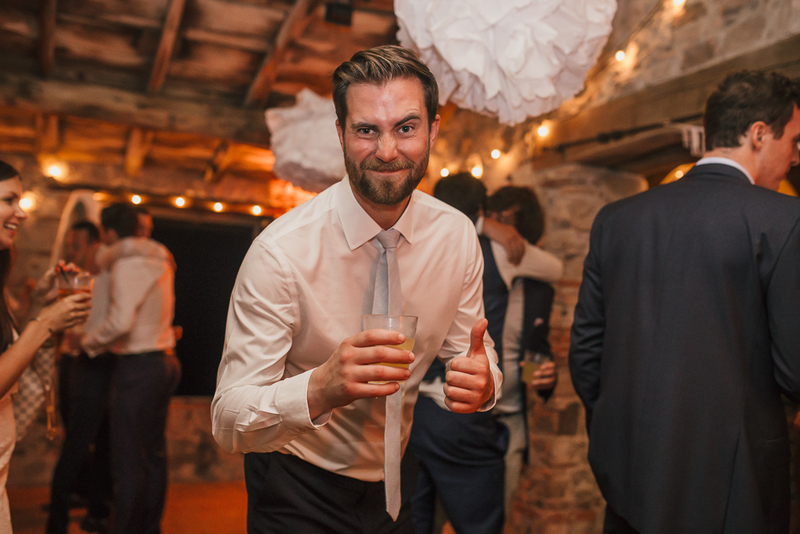 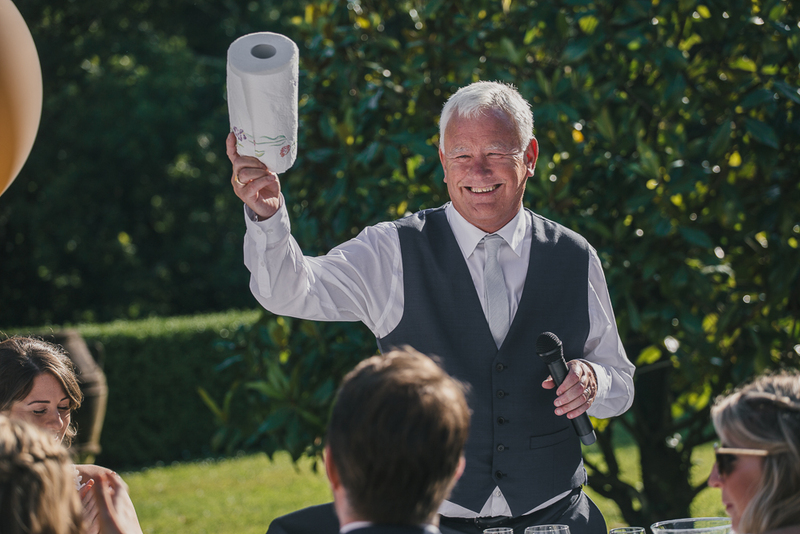 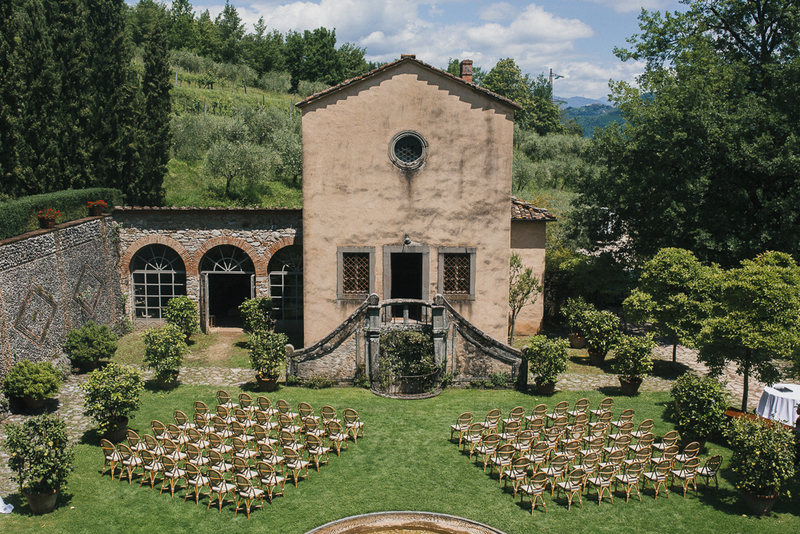 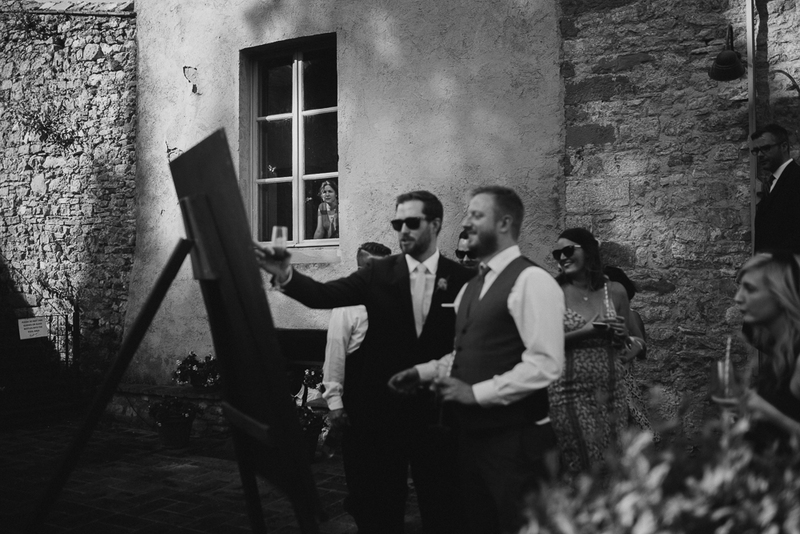 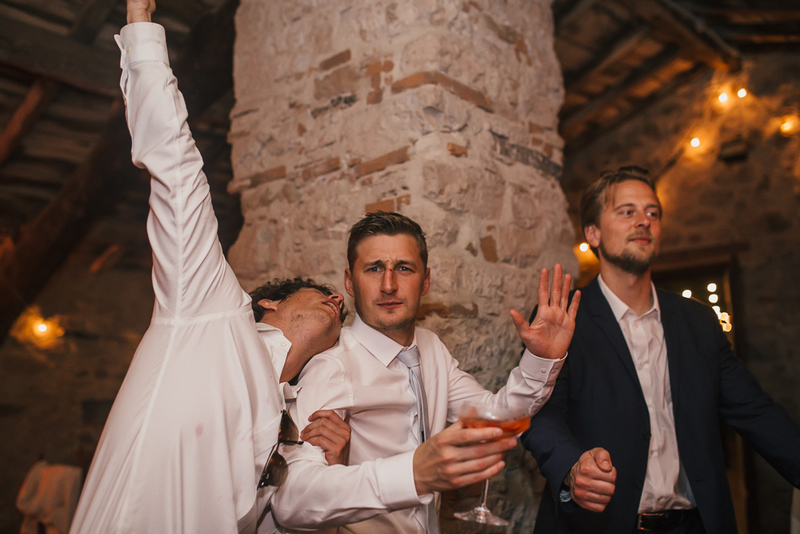 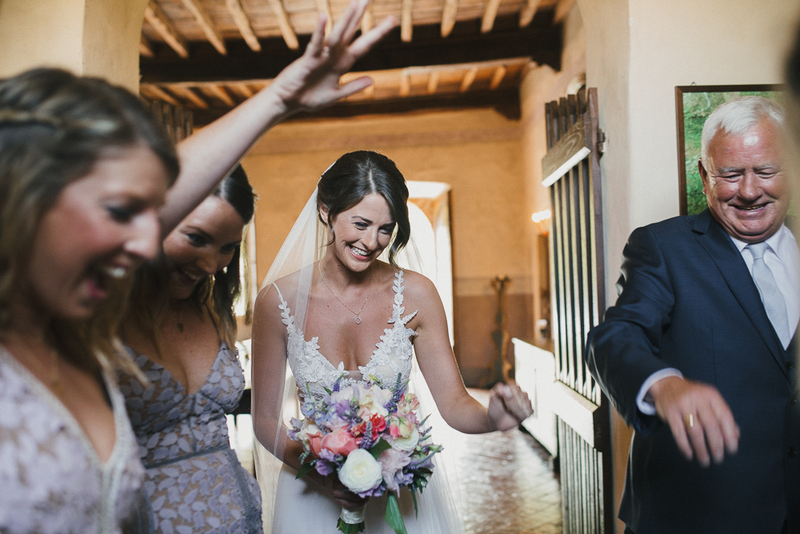 Wedding Villa Catureglio, a day in Tuscany – The day of Lorna and Richard has been such a beautiful day! 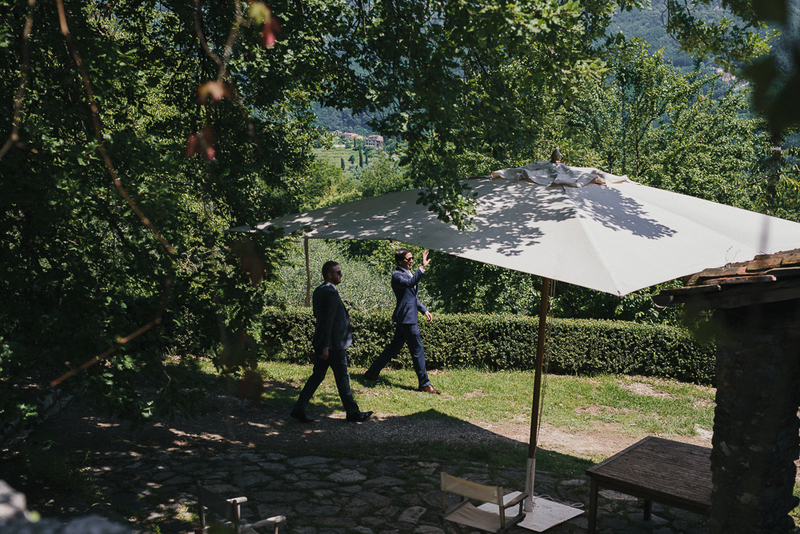 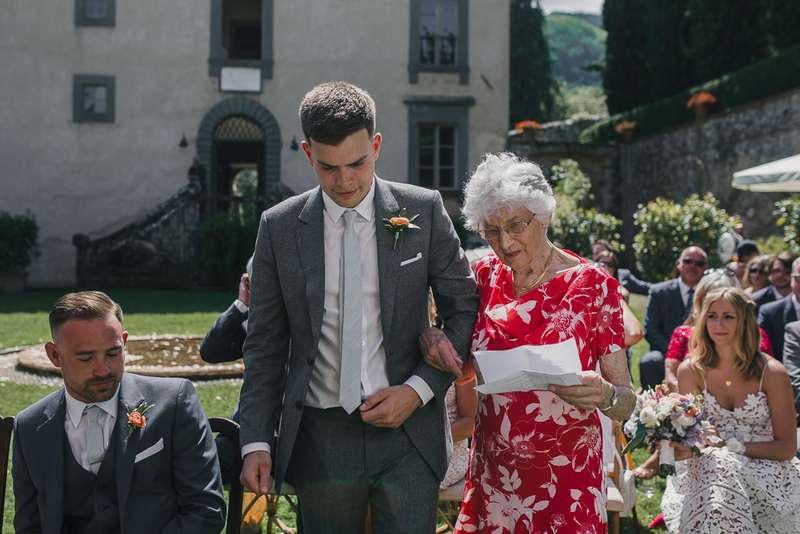 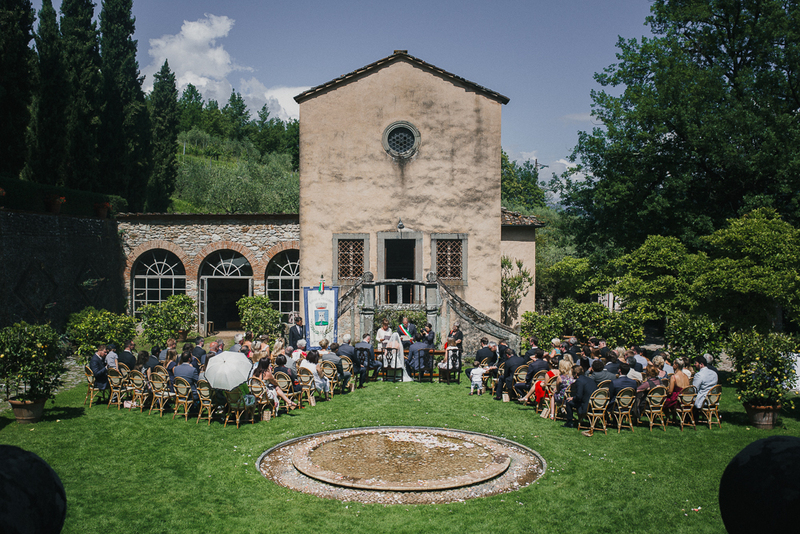 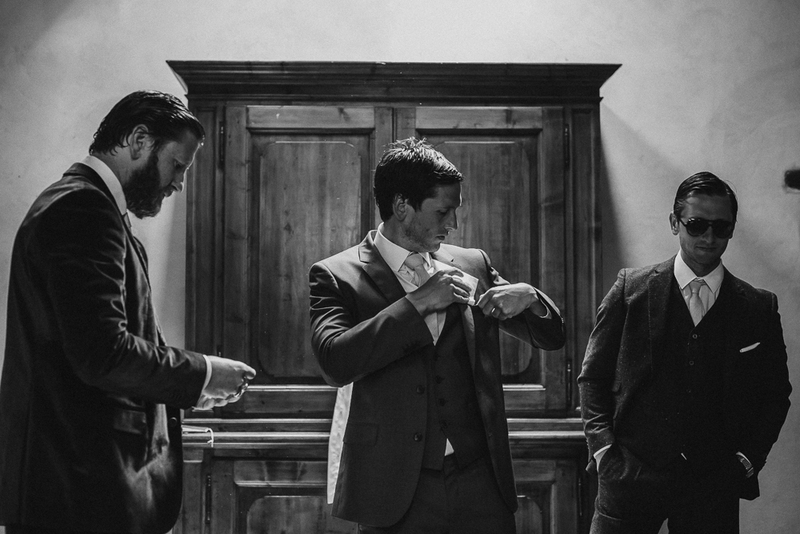 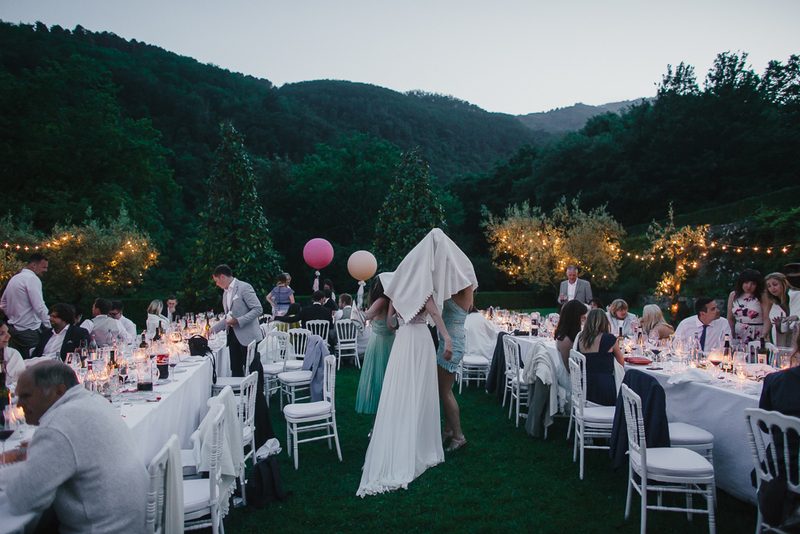 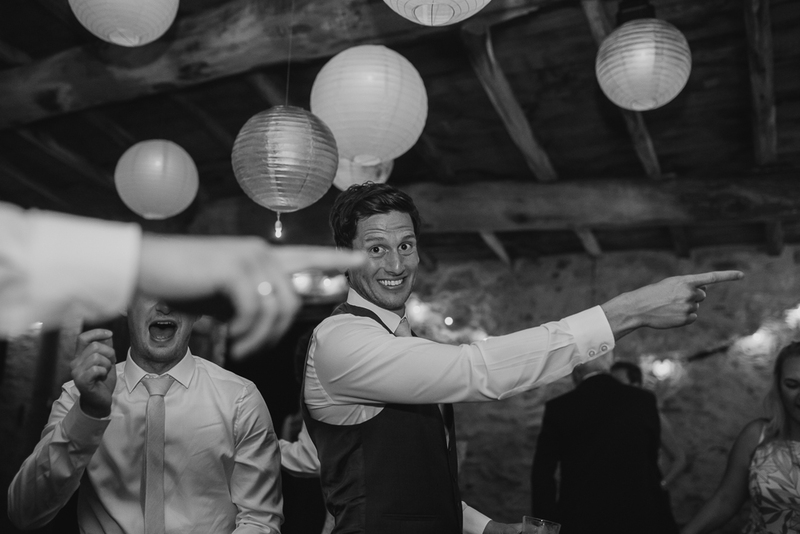 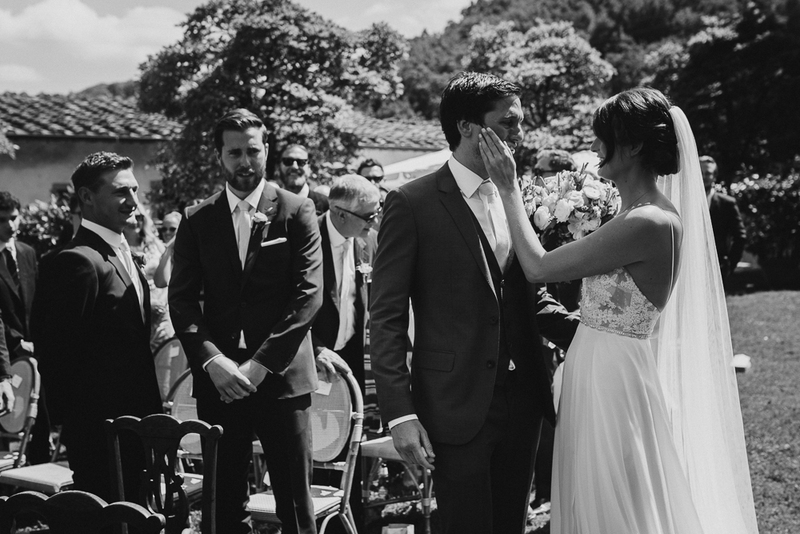 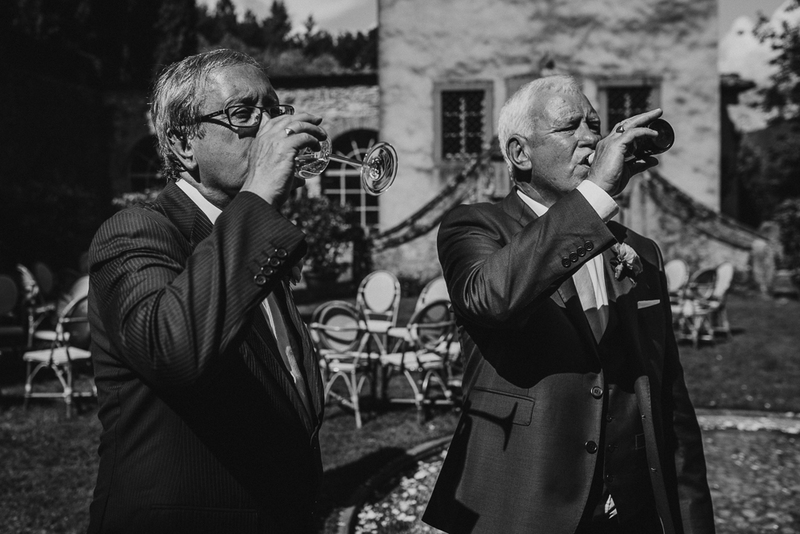 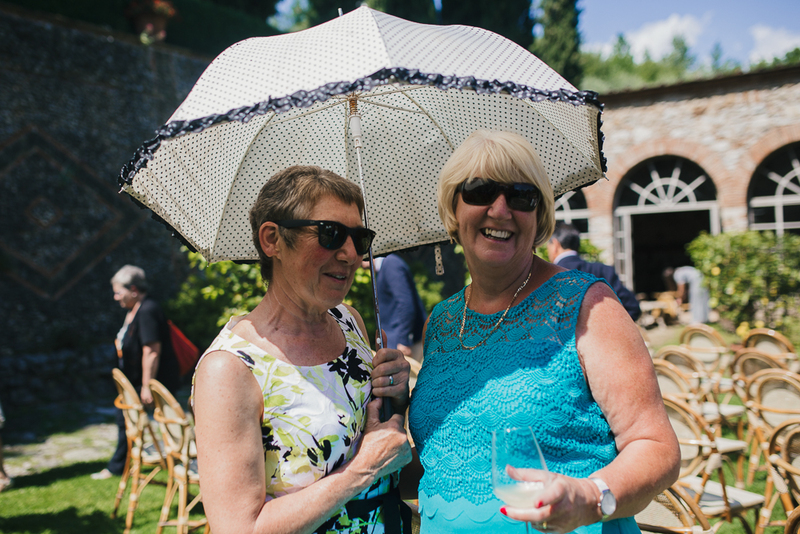 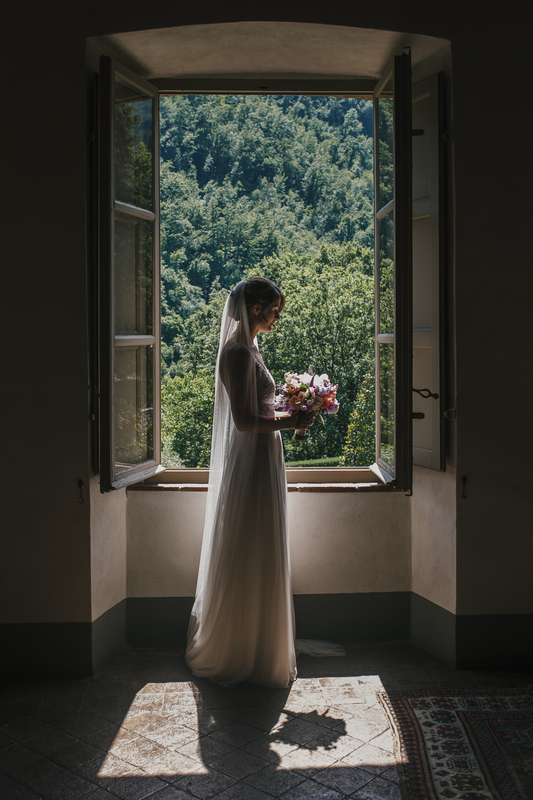 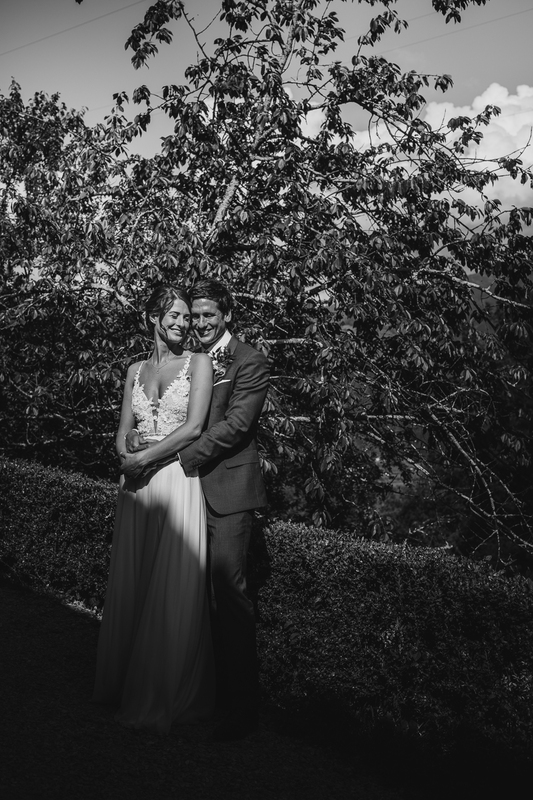 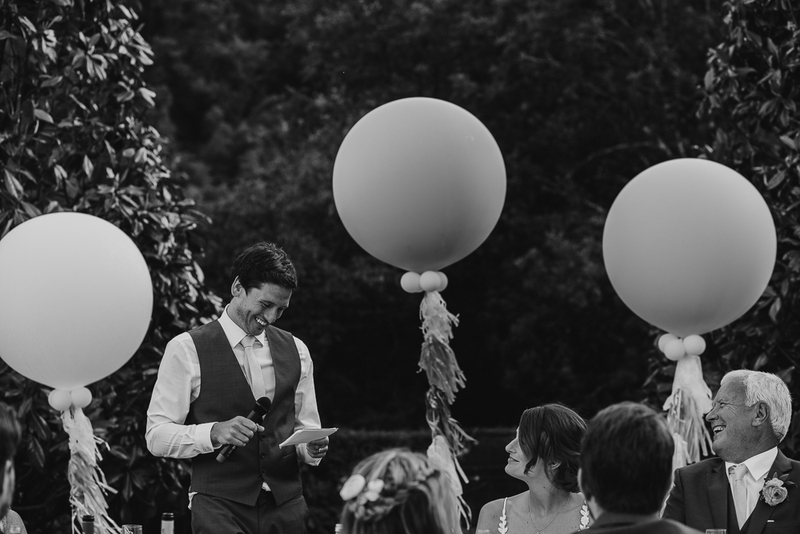 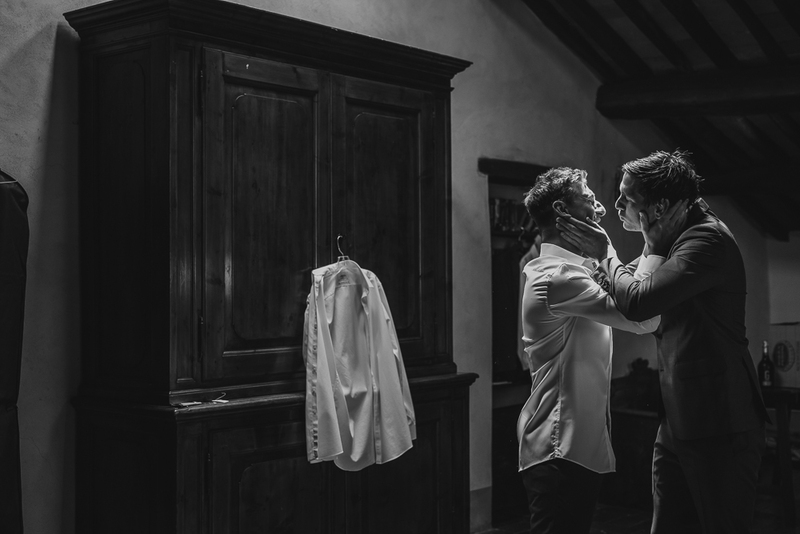 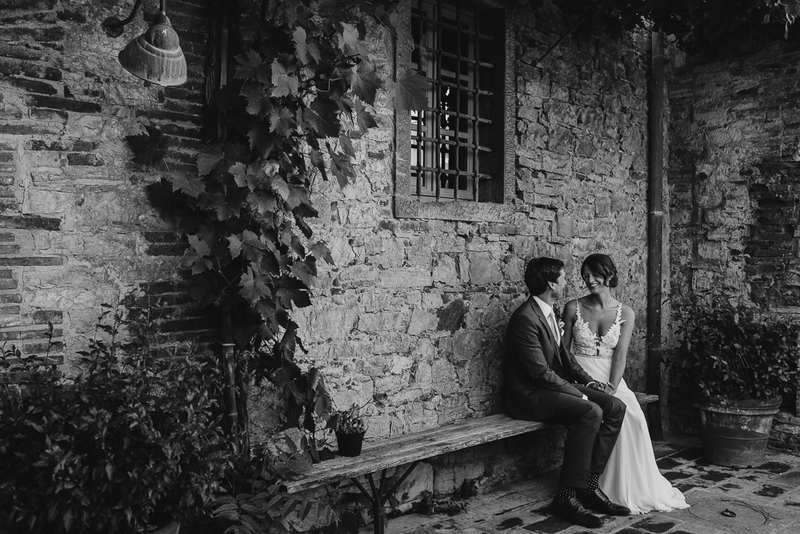 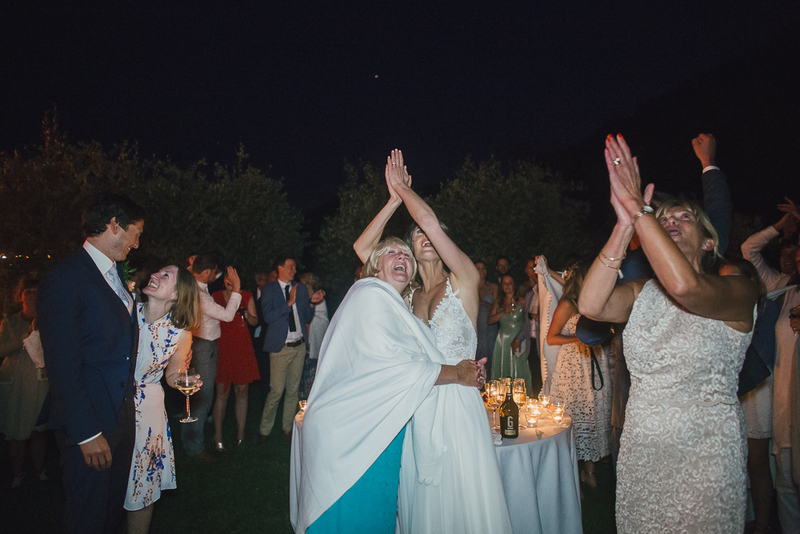 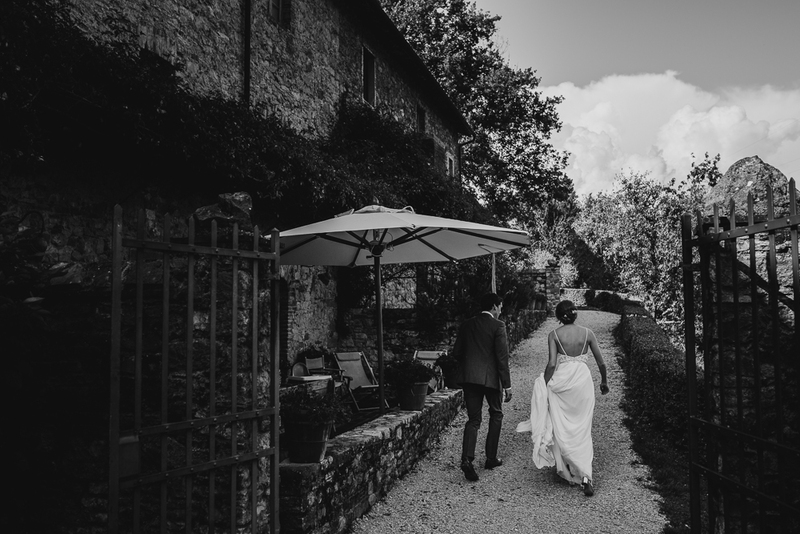 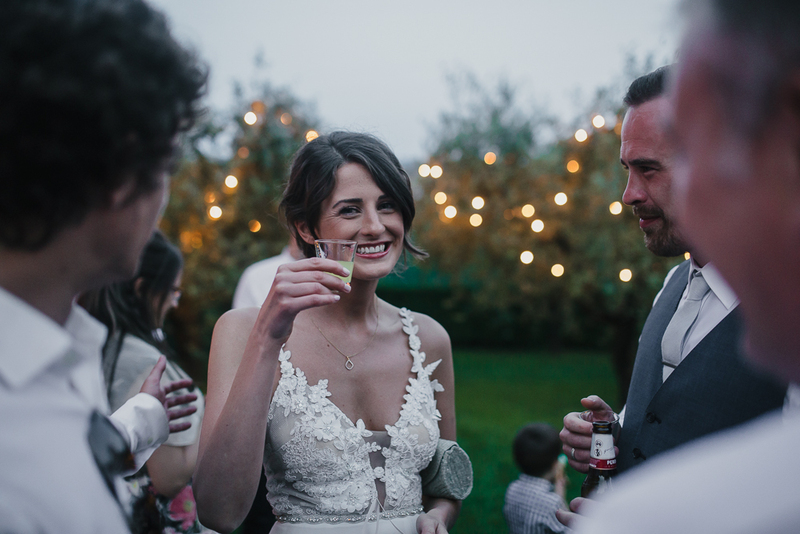 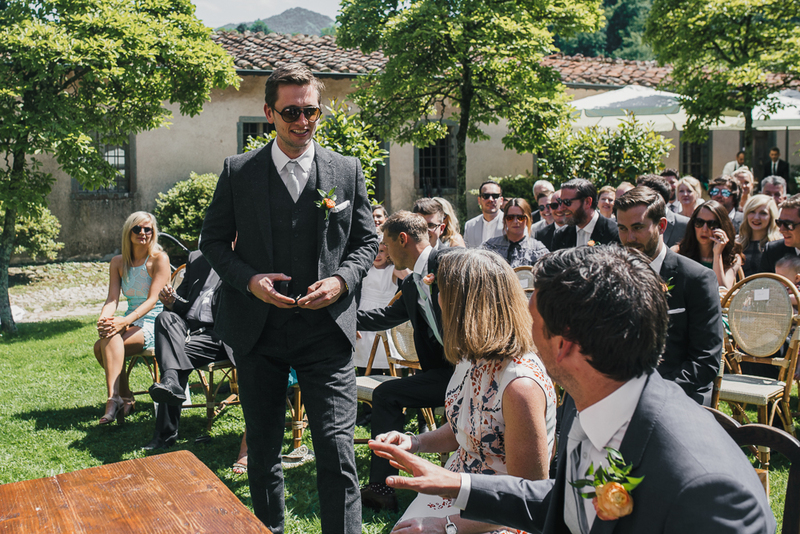 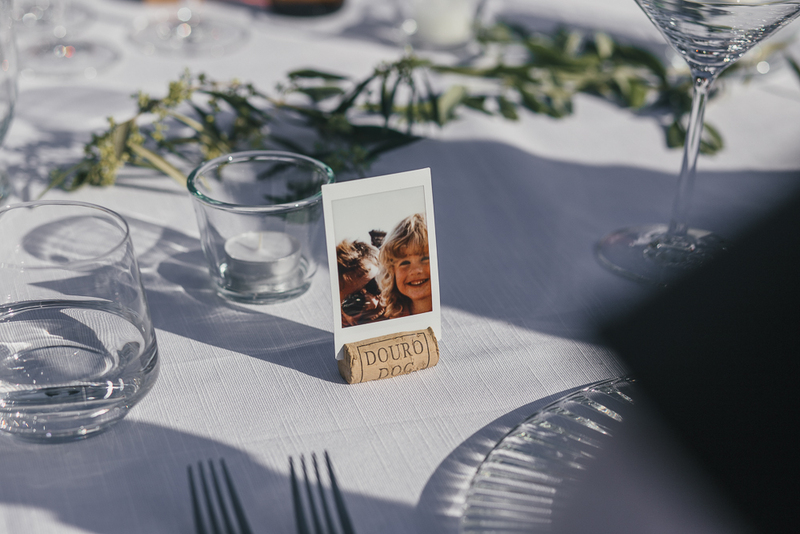 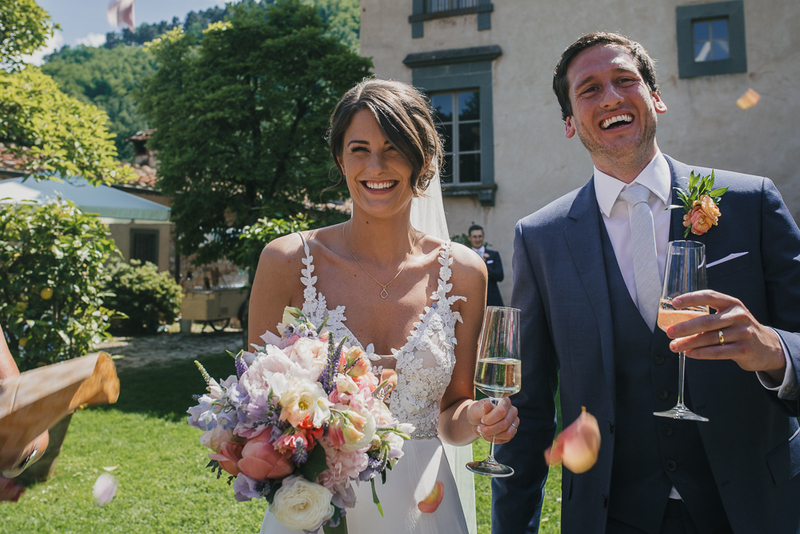 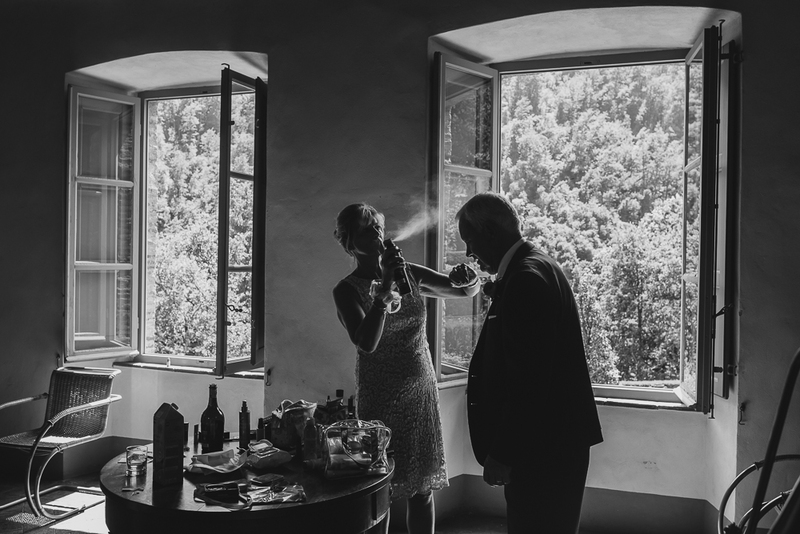 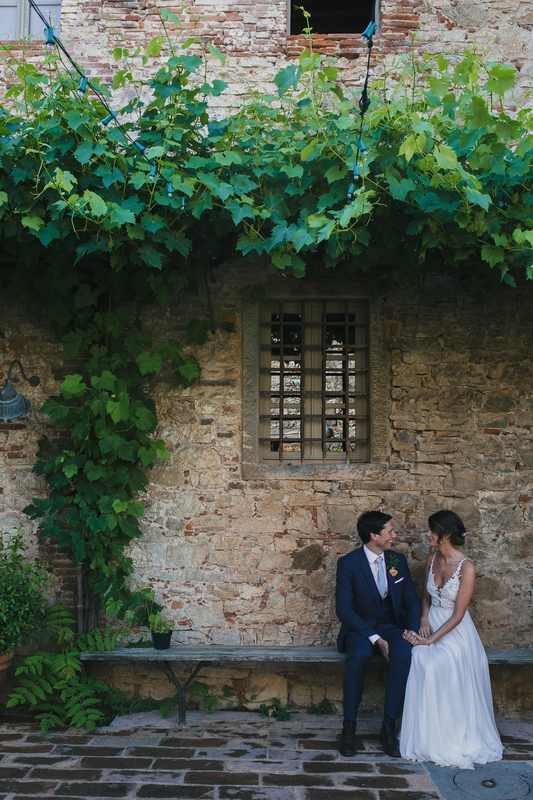 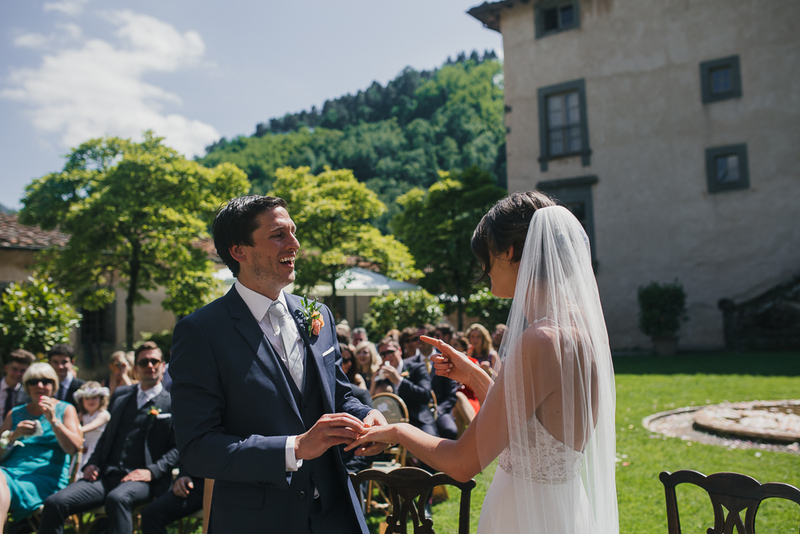 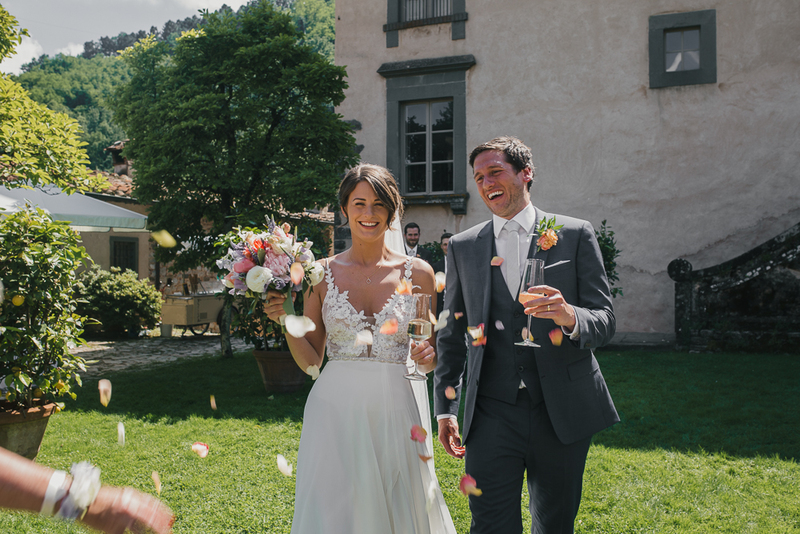 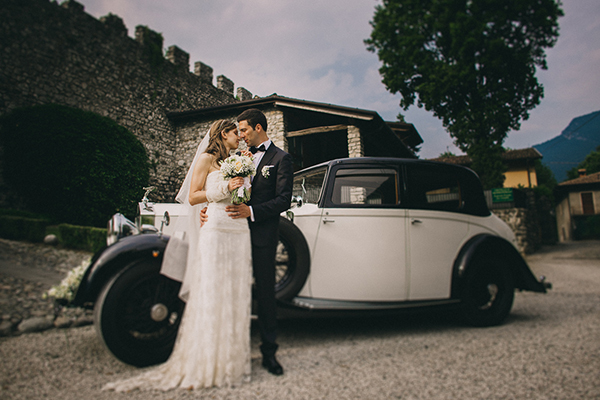 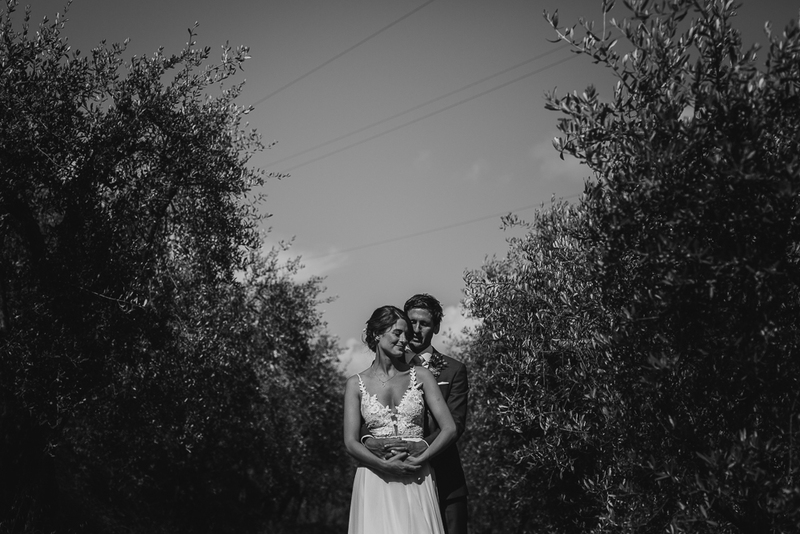 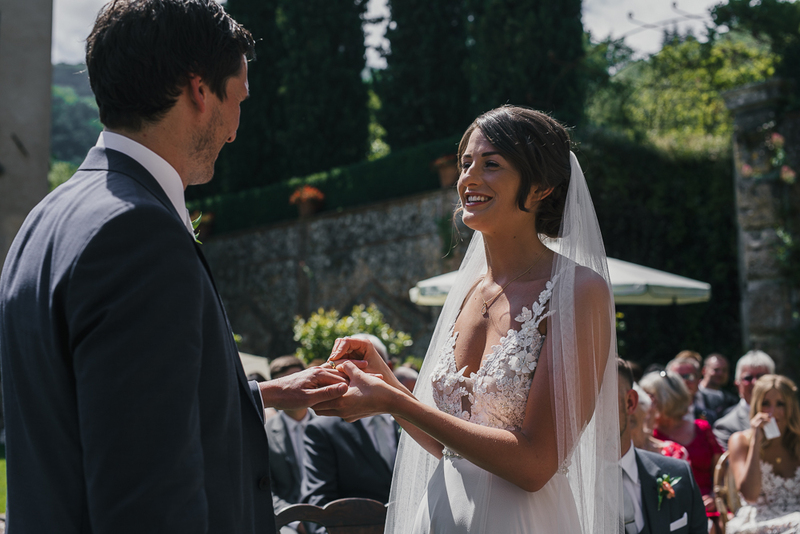 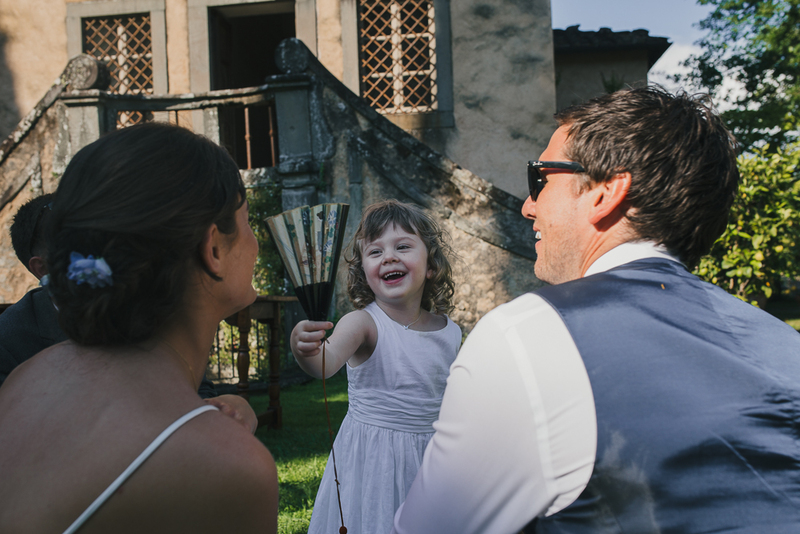 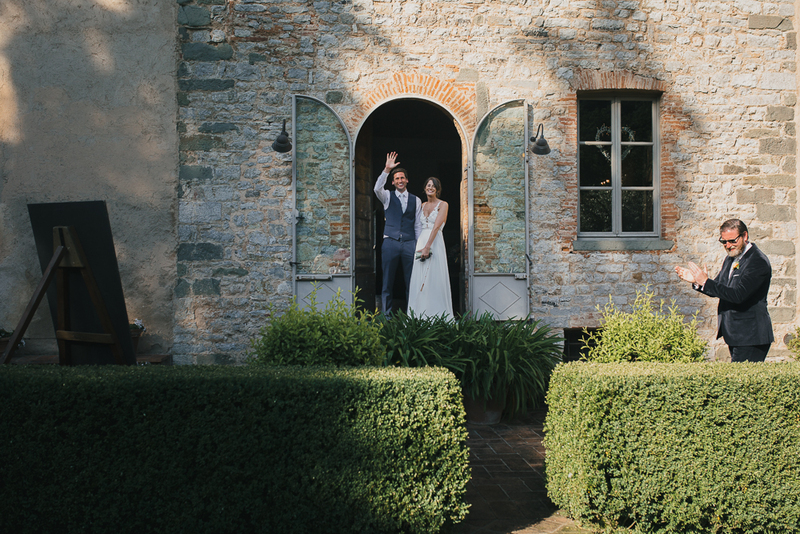 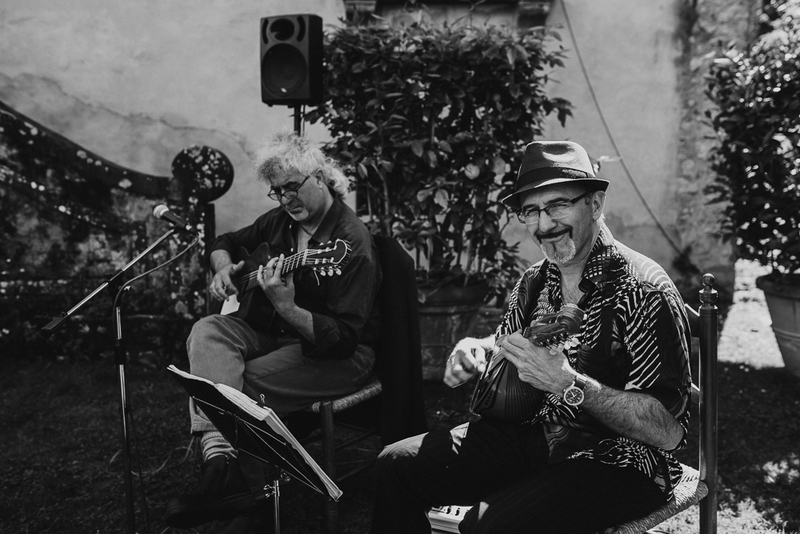 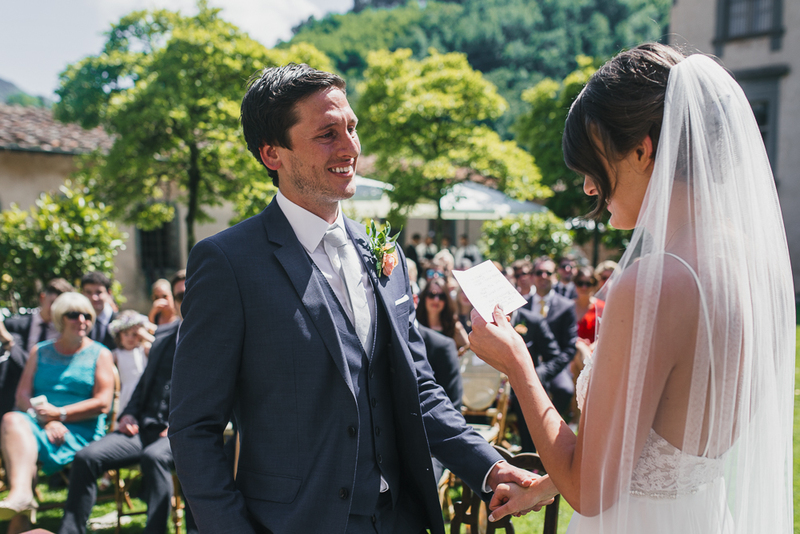 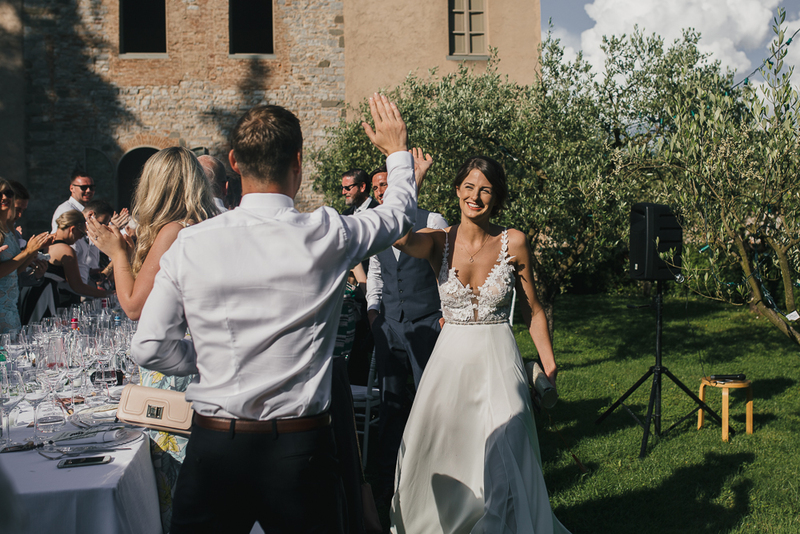 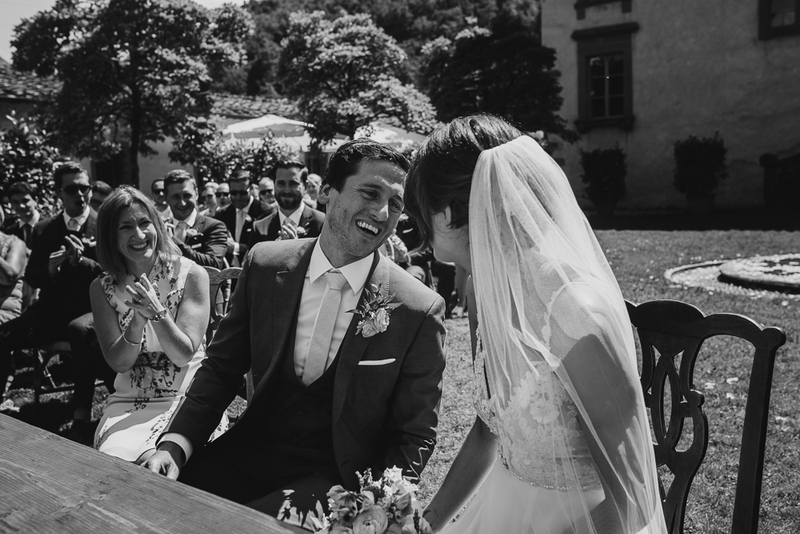 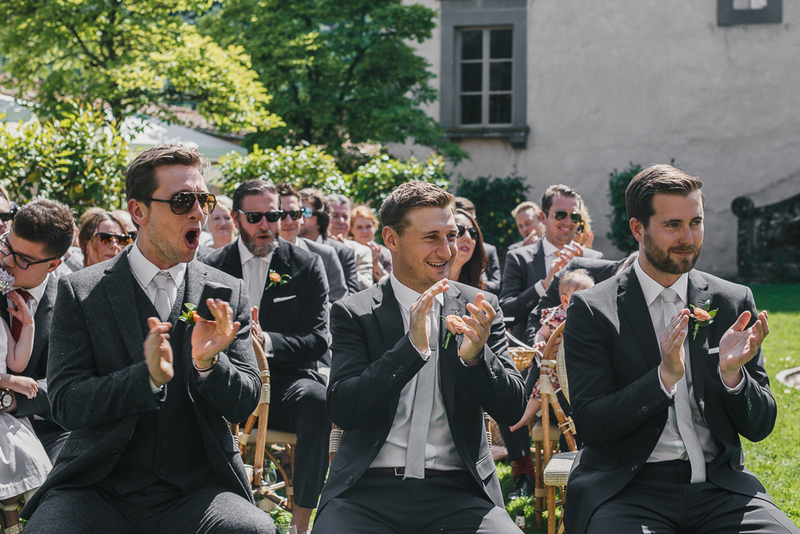 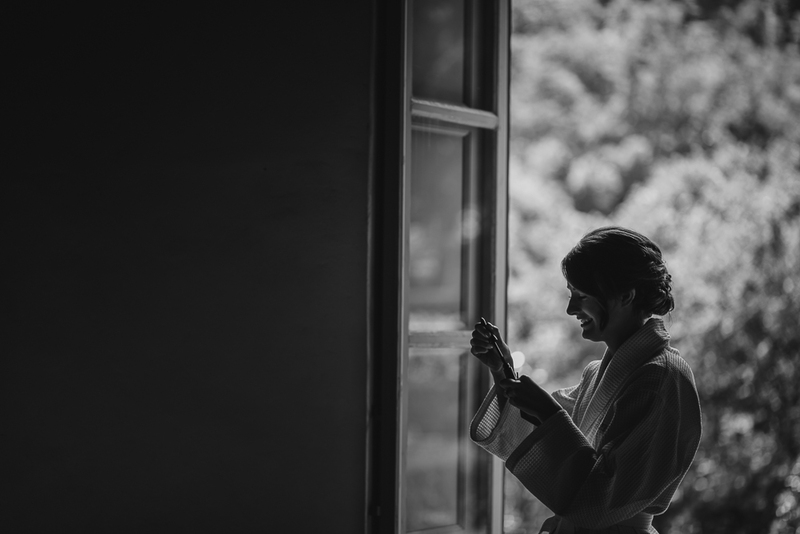 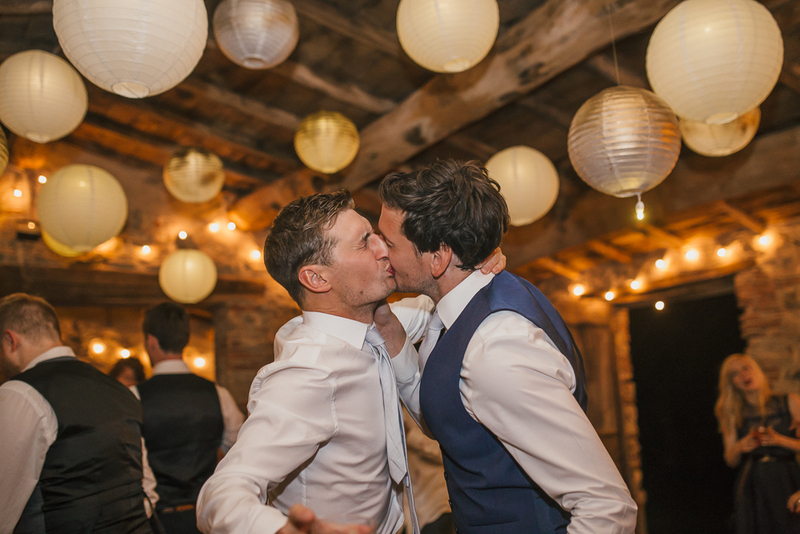 A sunny and joyful day in Tuscany, in the Garfagnana area, to celebrate the love of this lovely couple! 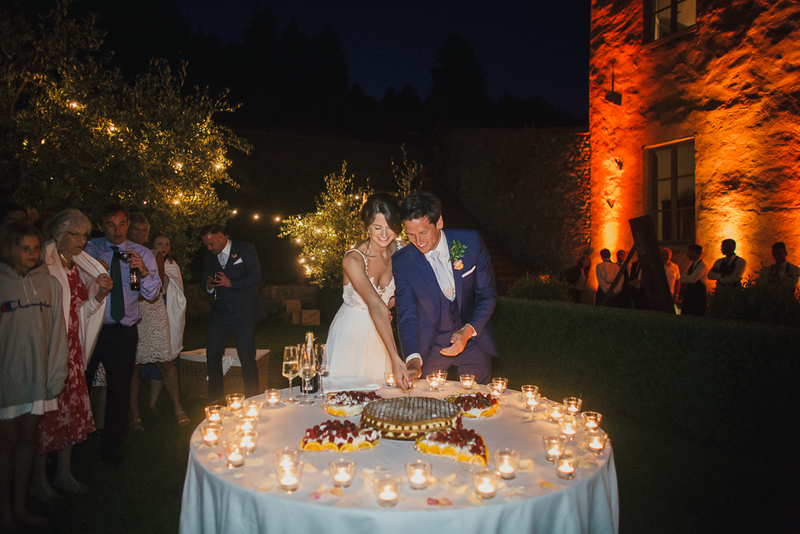 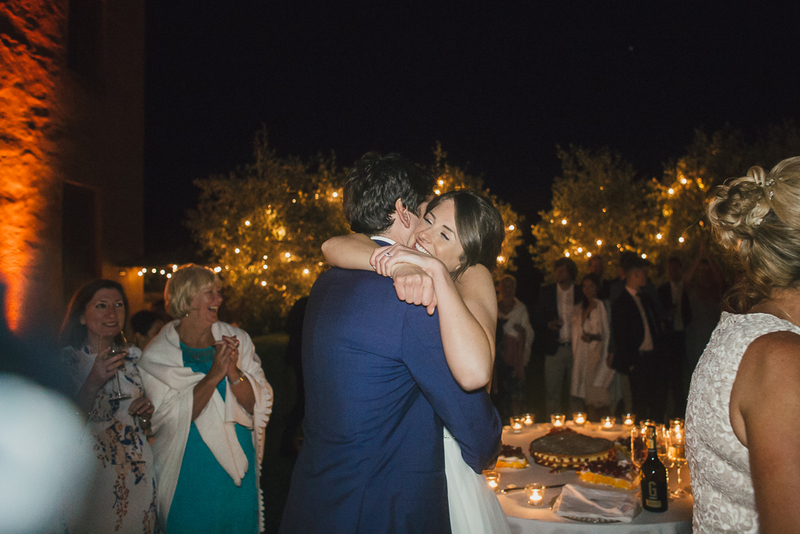 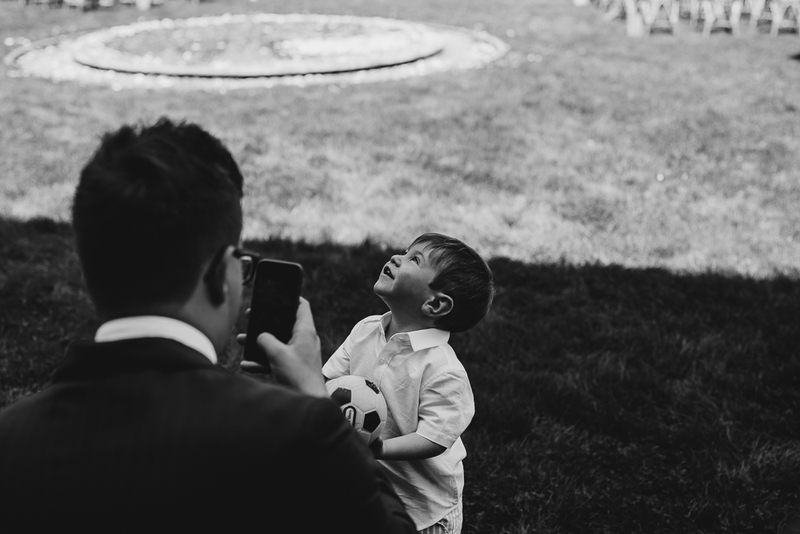 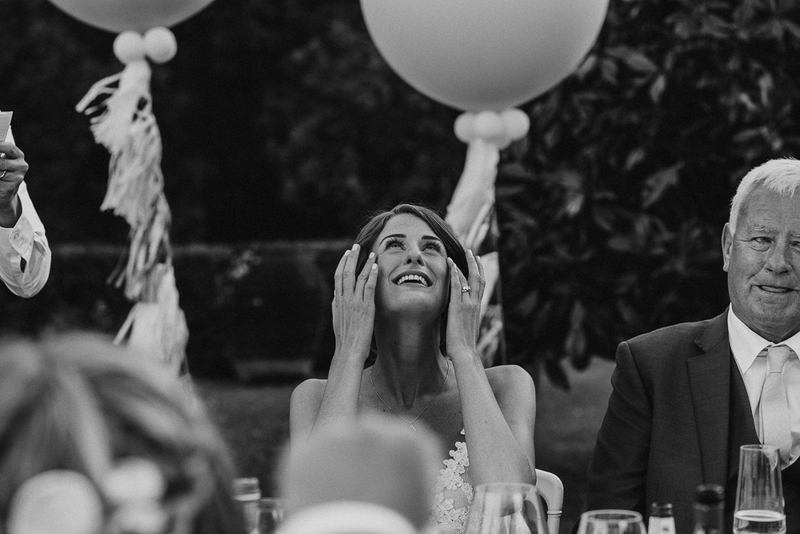 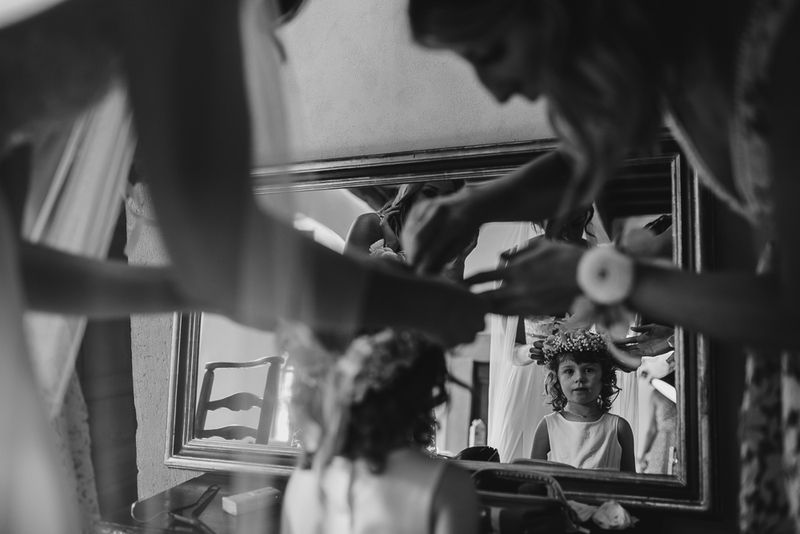 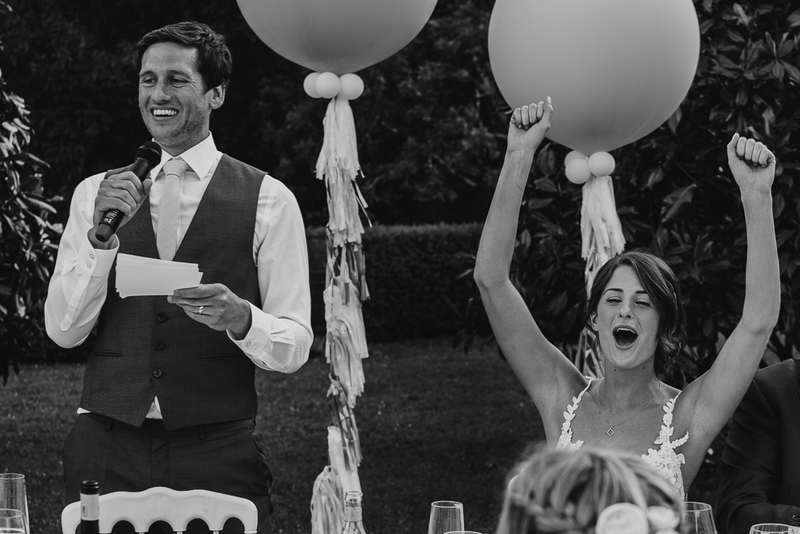 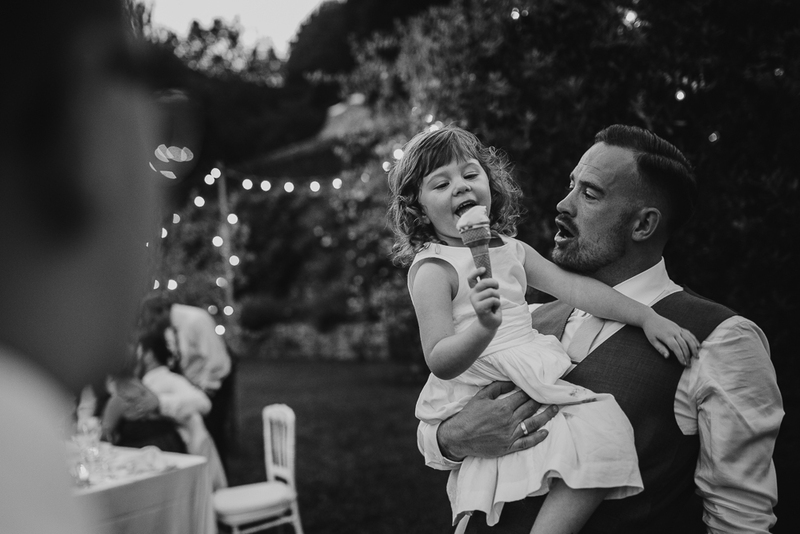 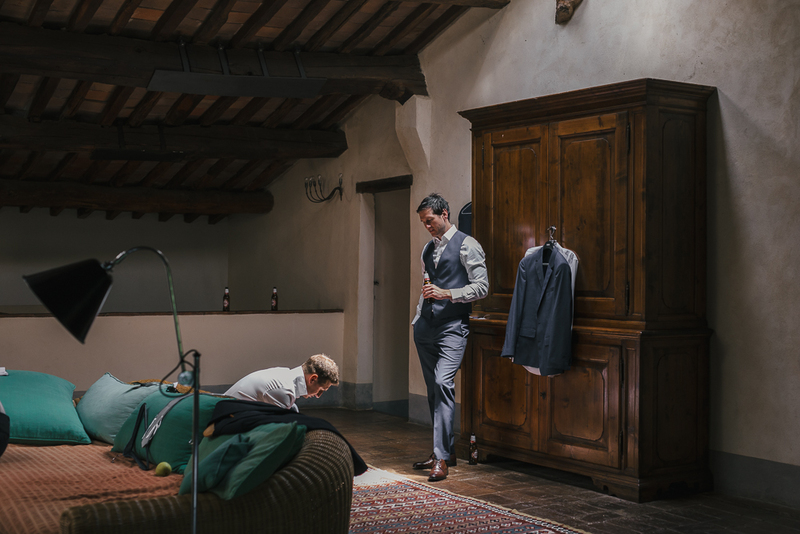 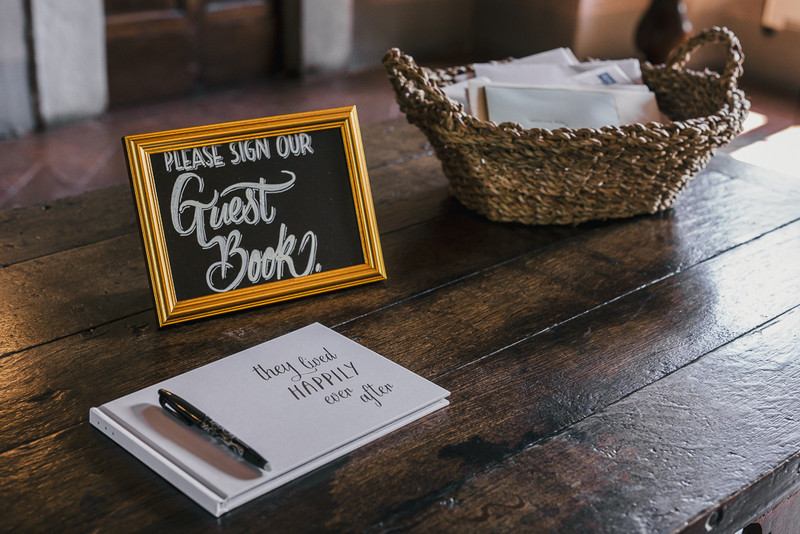 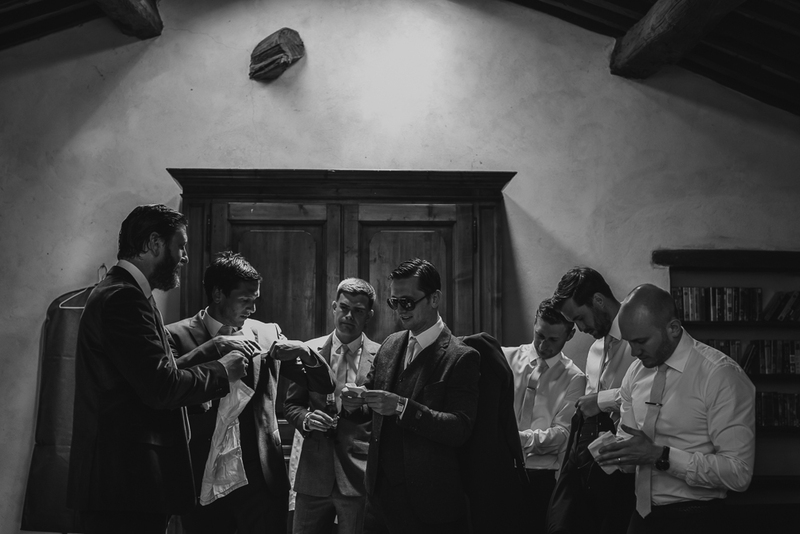 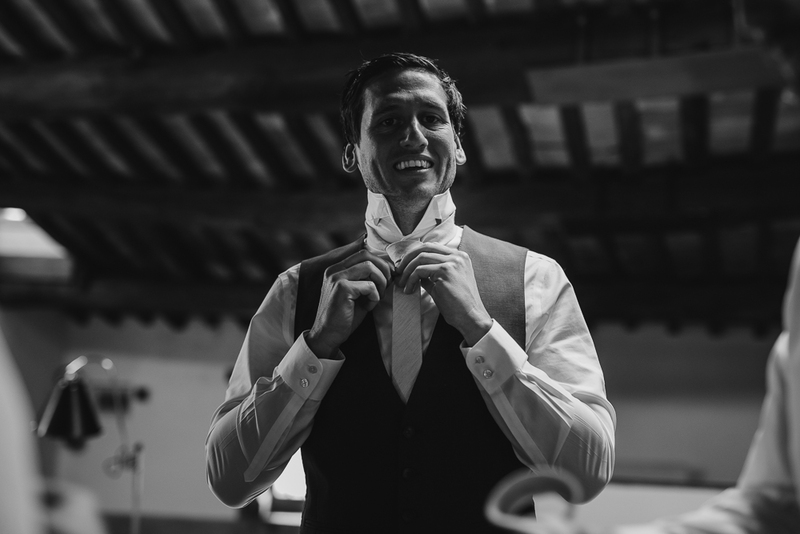 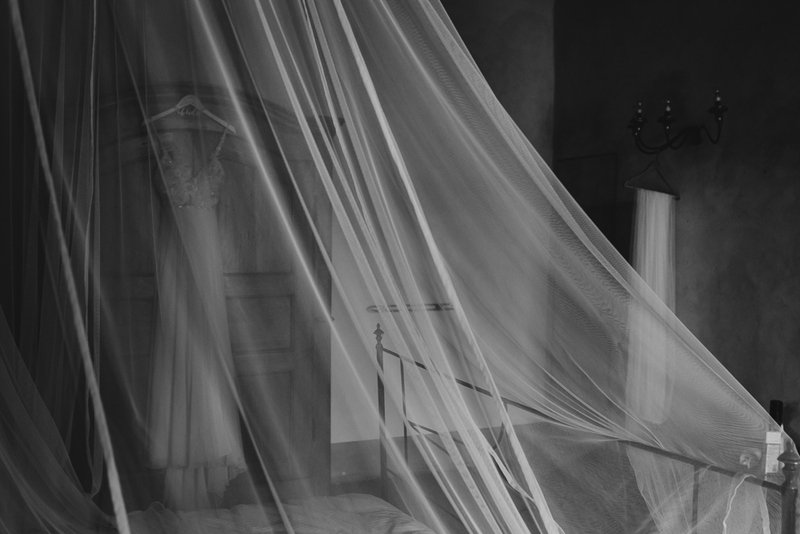 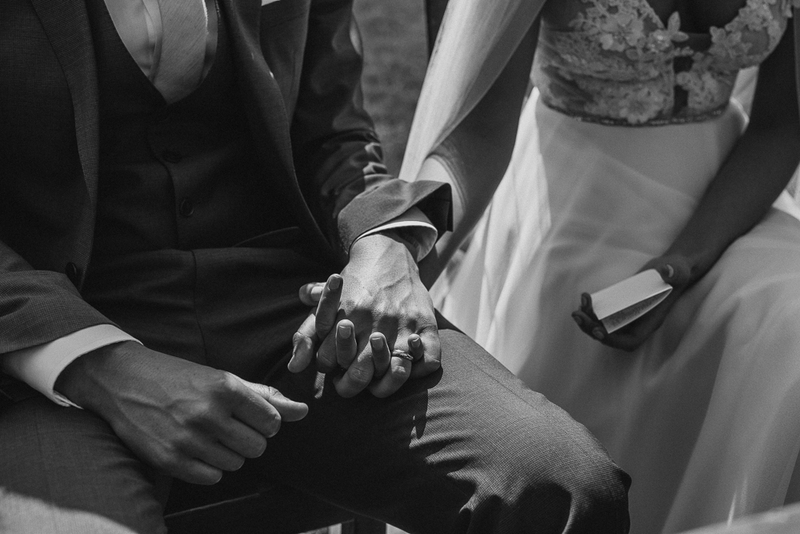 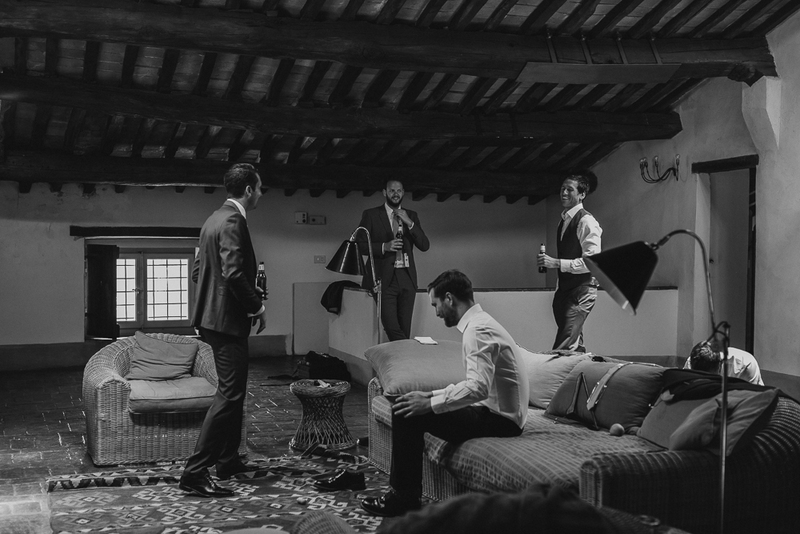 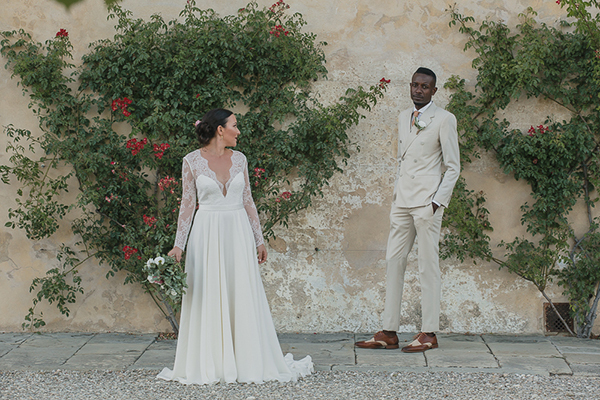 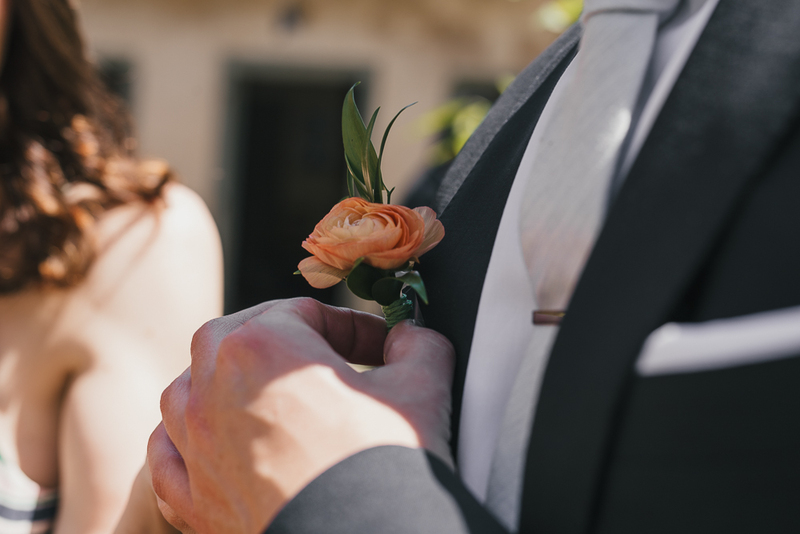 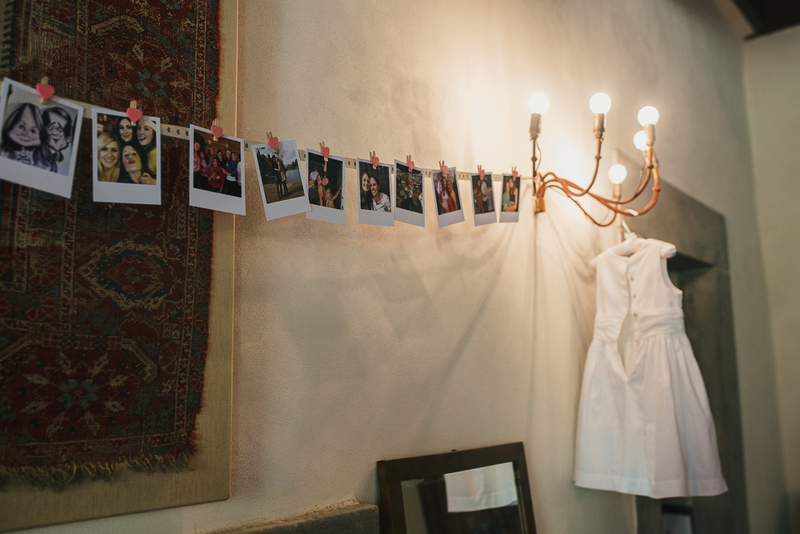 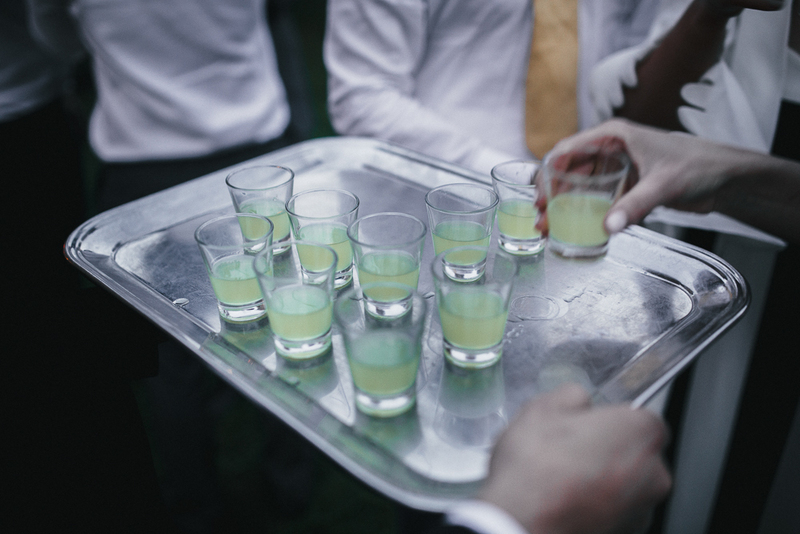 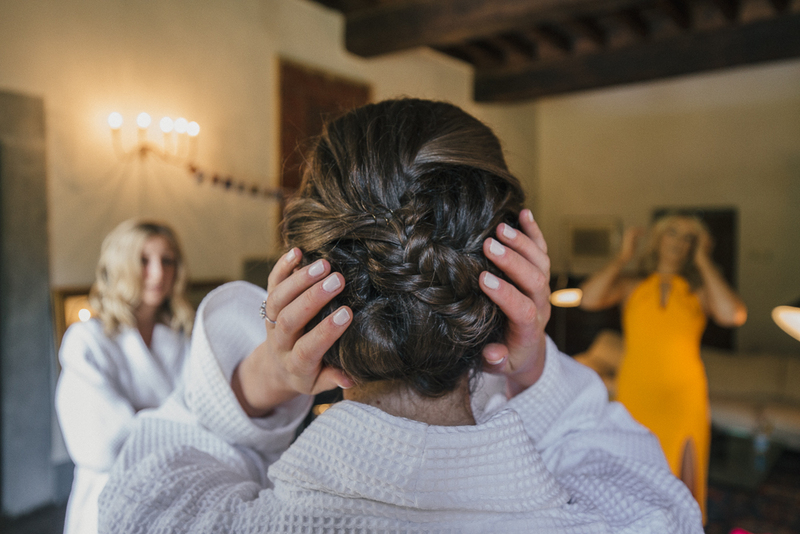 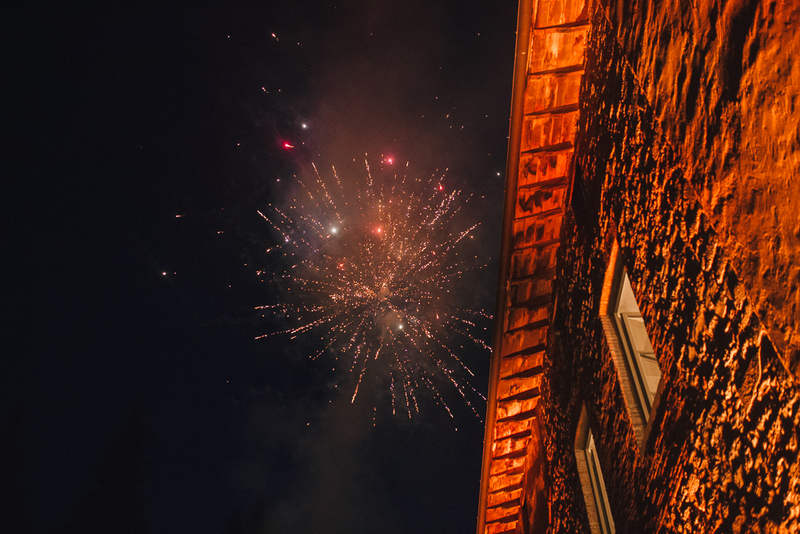 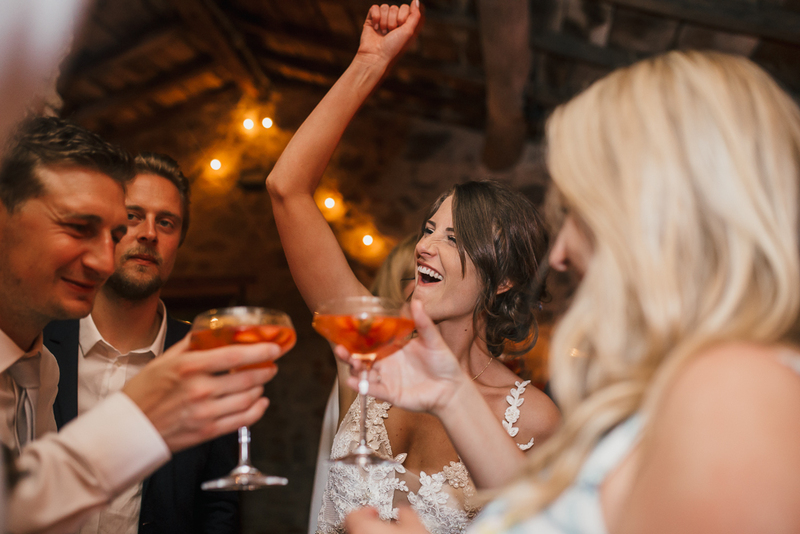 It wasn’t our first wedding at Villa Catureglio, but every time we go there, we feel in a new, great opportunity! 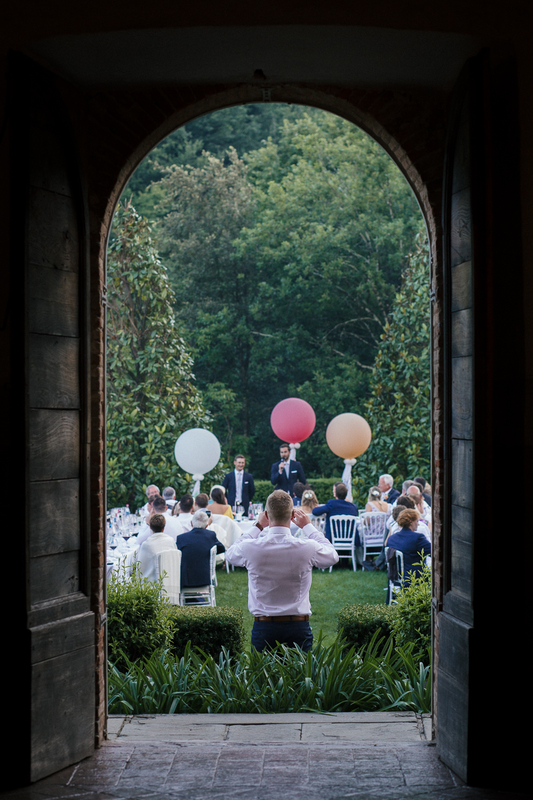 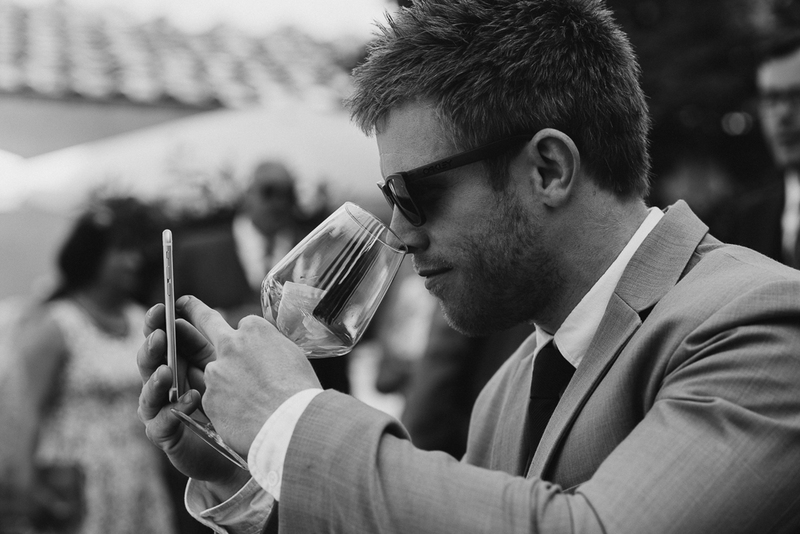 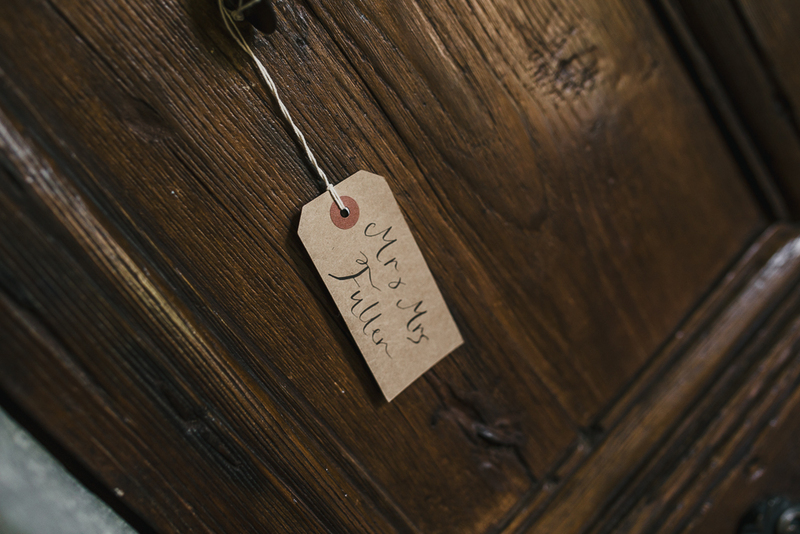 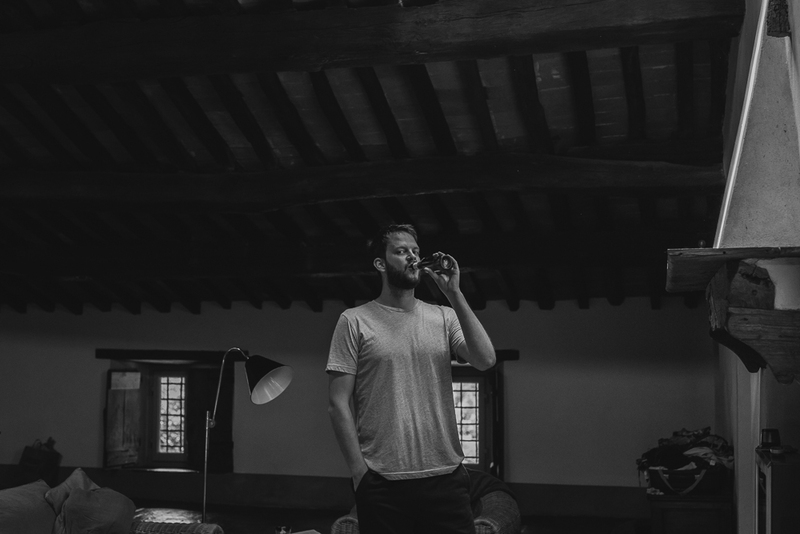 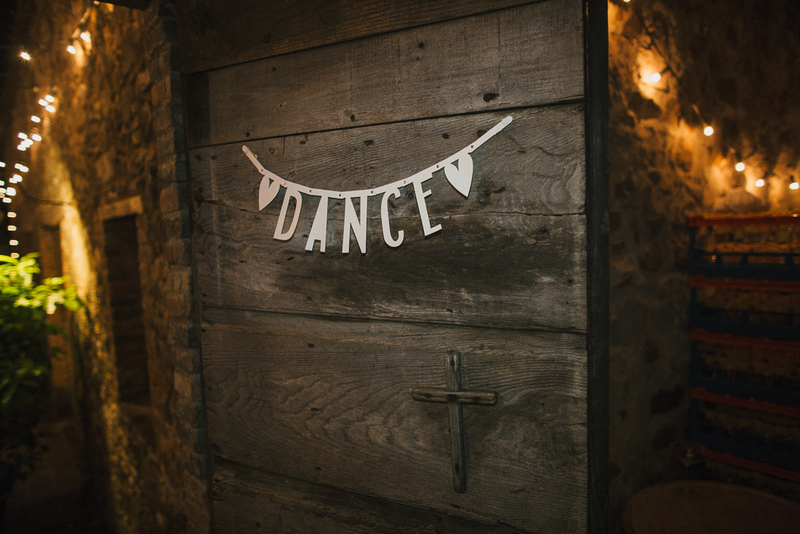 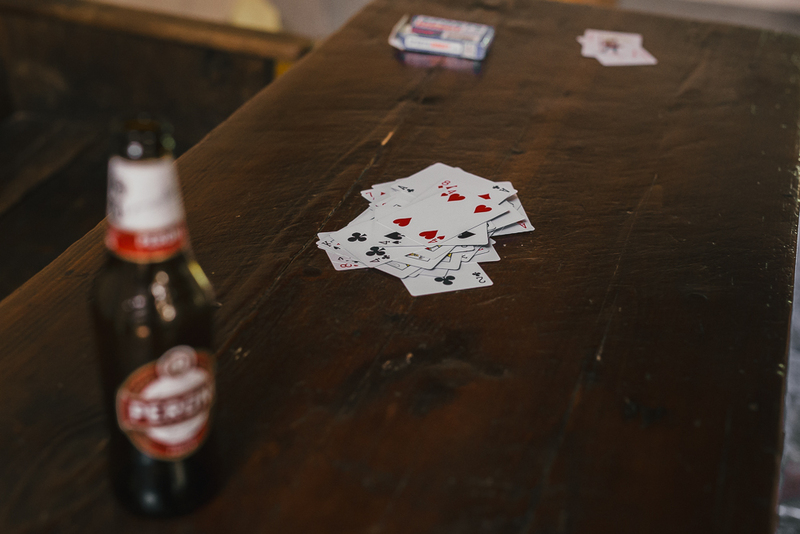 Do you want to see more about this amazing venue? 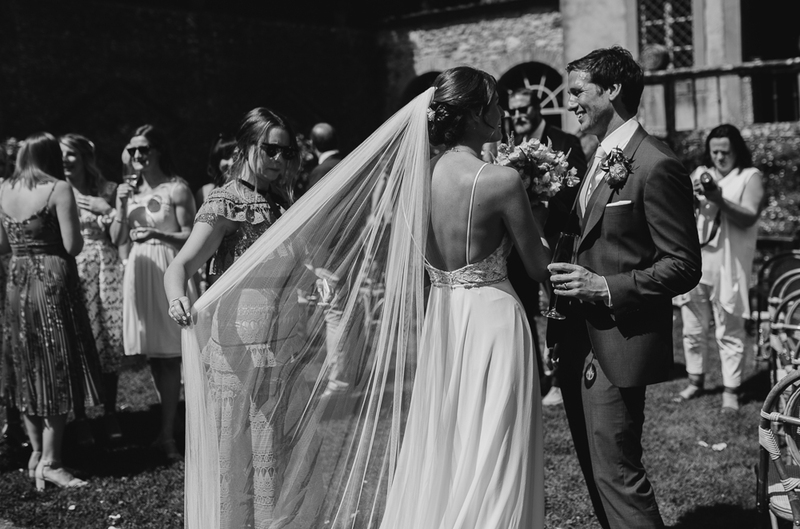 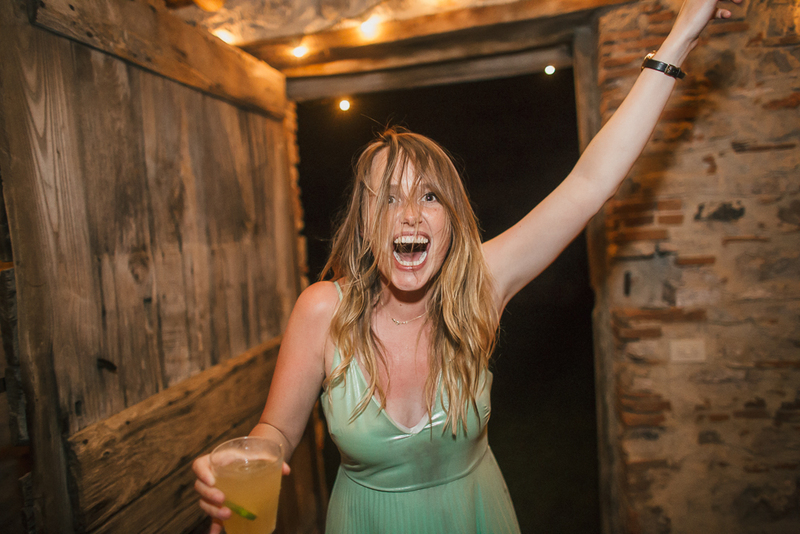 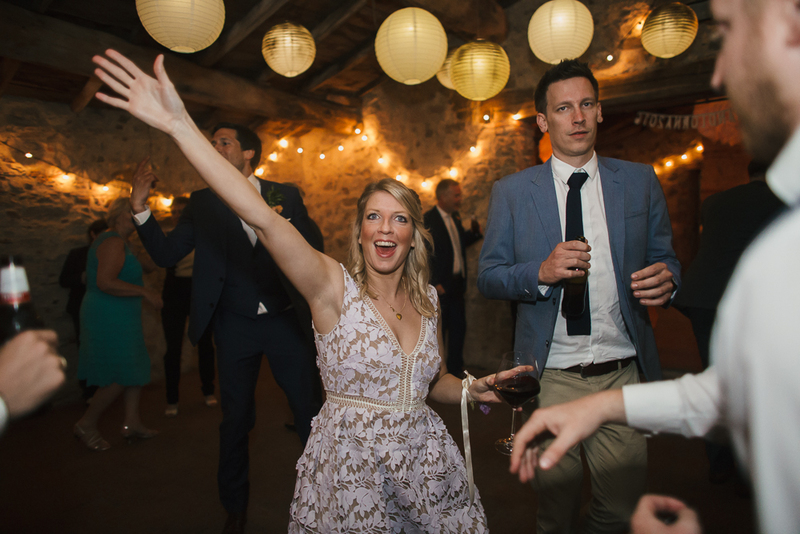 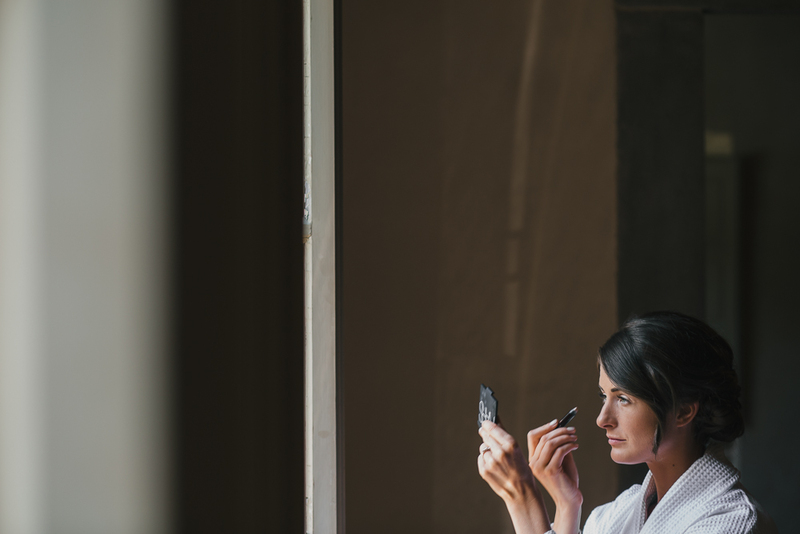 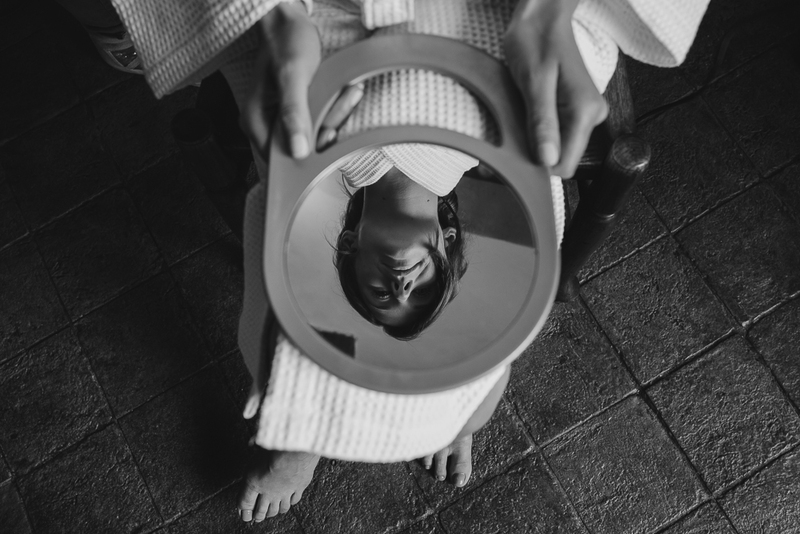 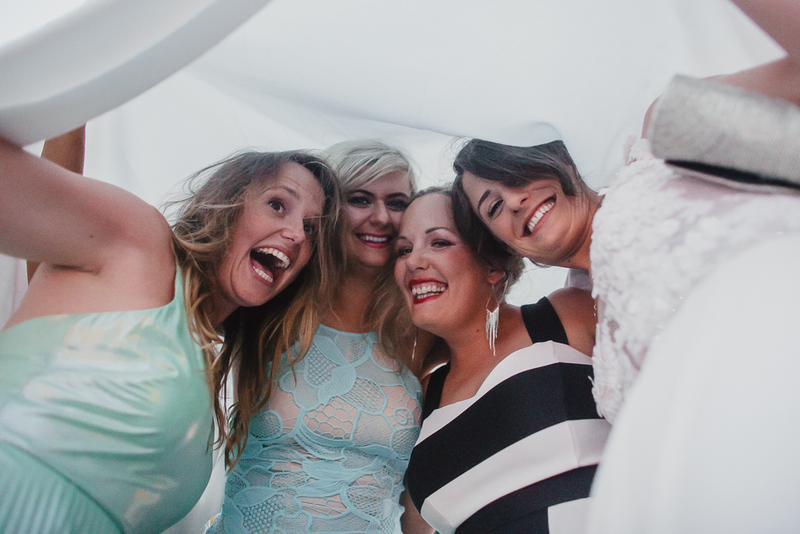 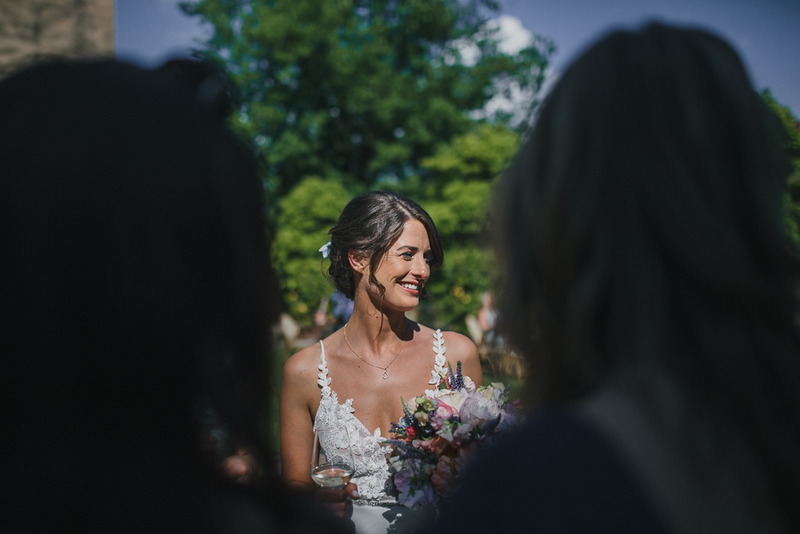 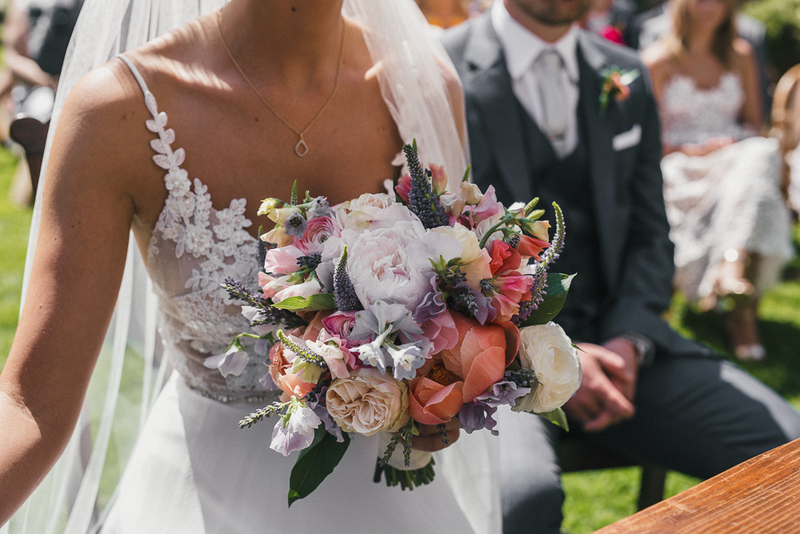 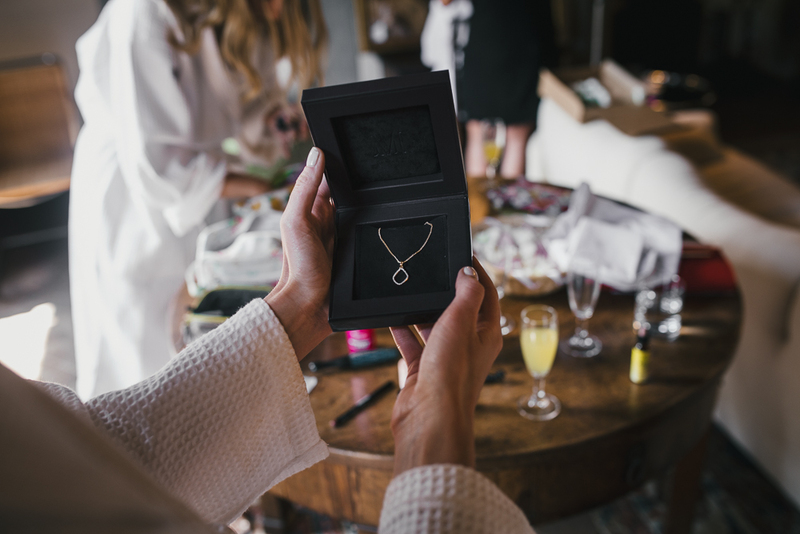 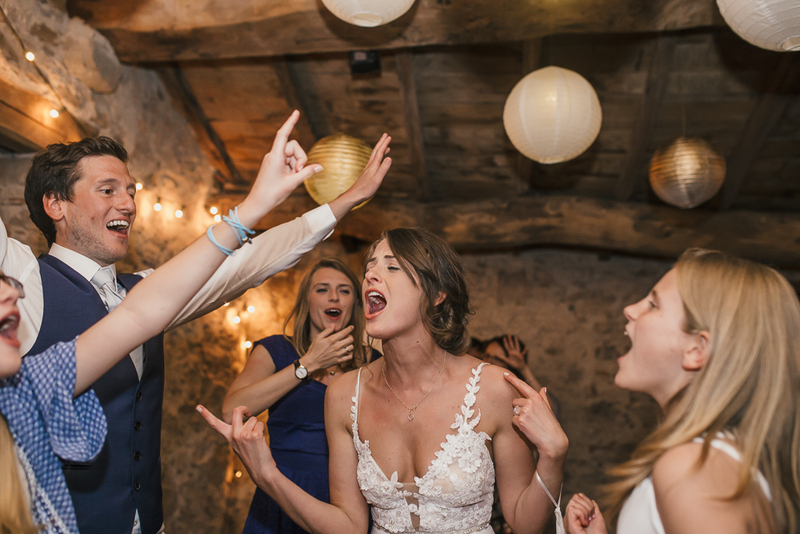 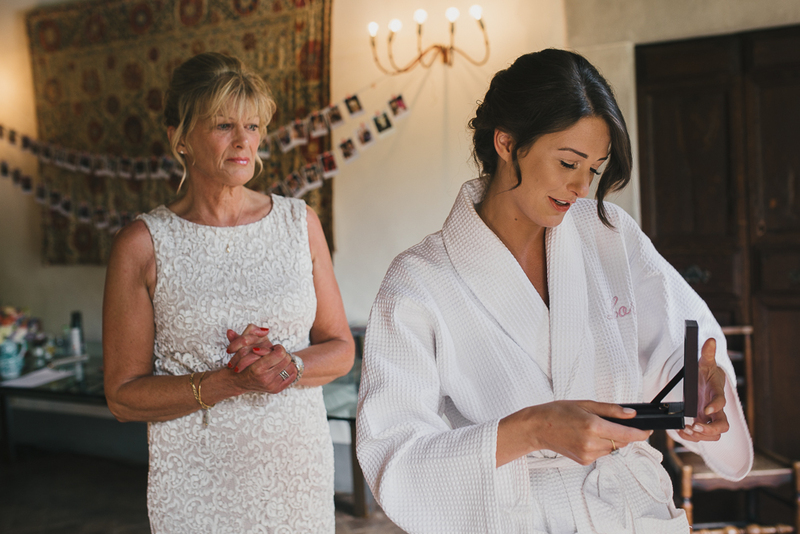 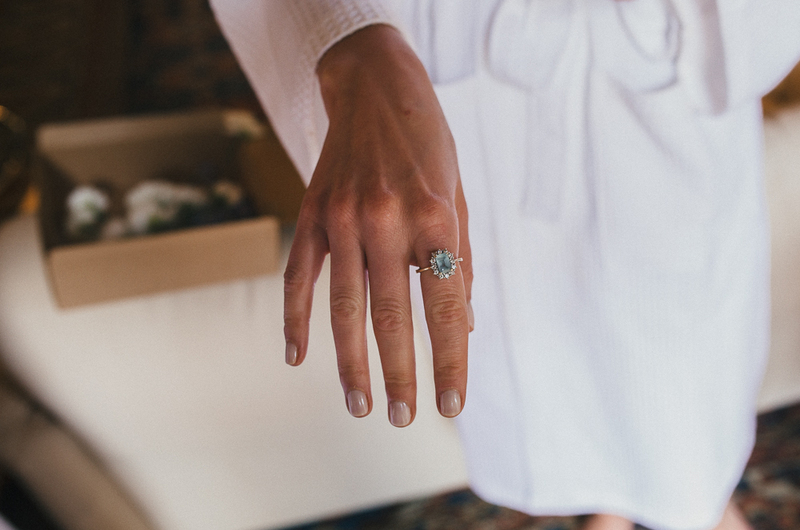 Take a look on Justine and Louise’s day! 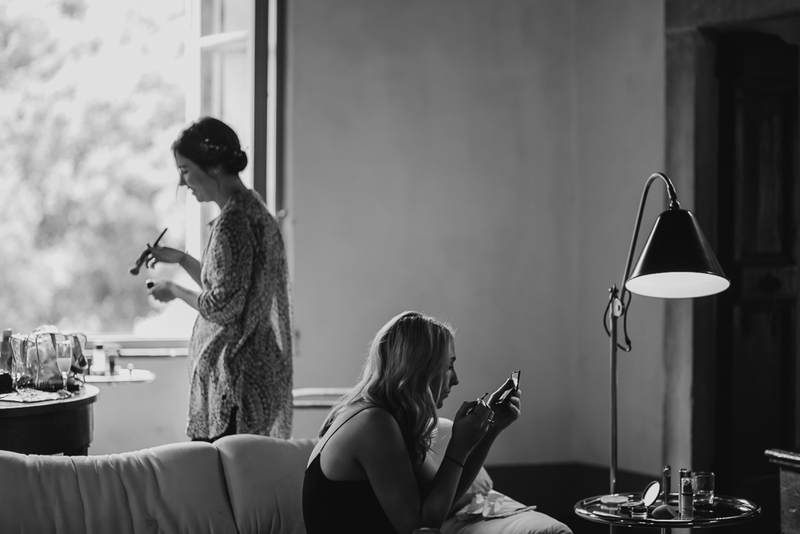 Wedding planning by Kate and rose weddings.